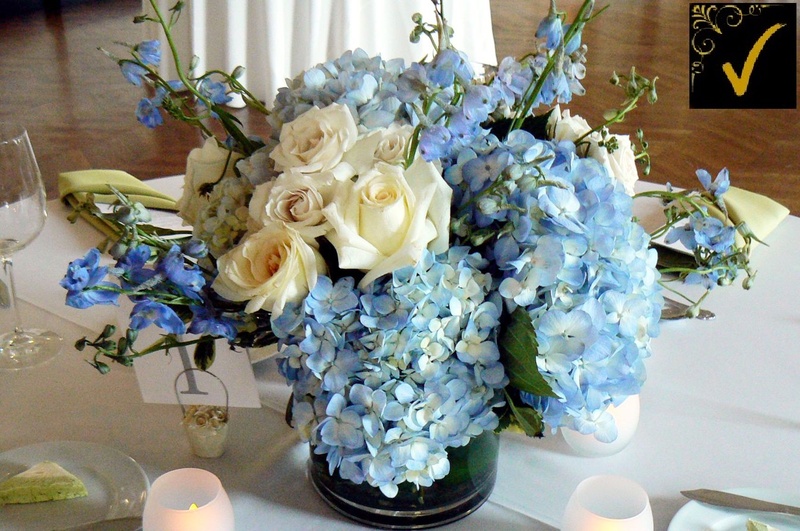 Hydrangeas and Roses only for this style. 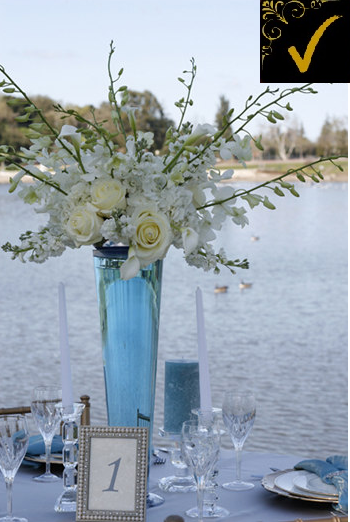 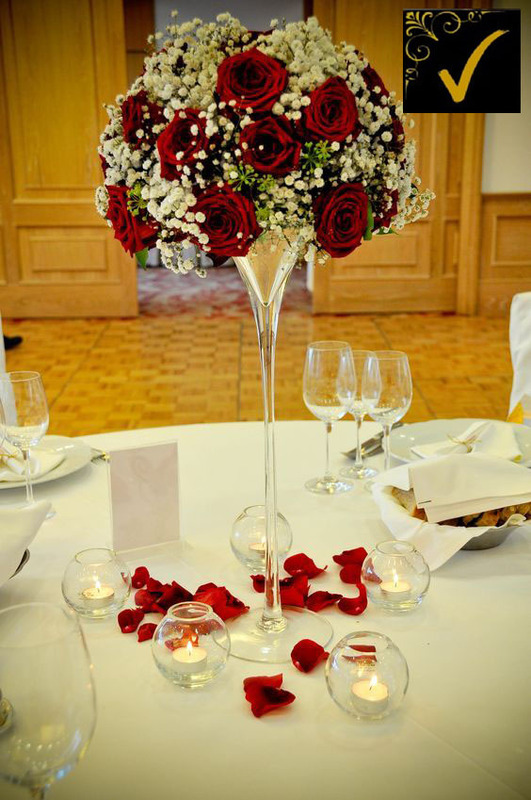 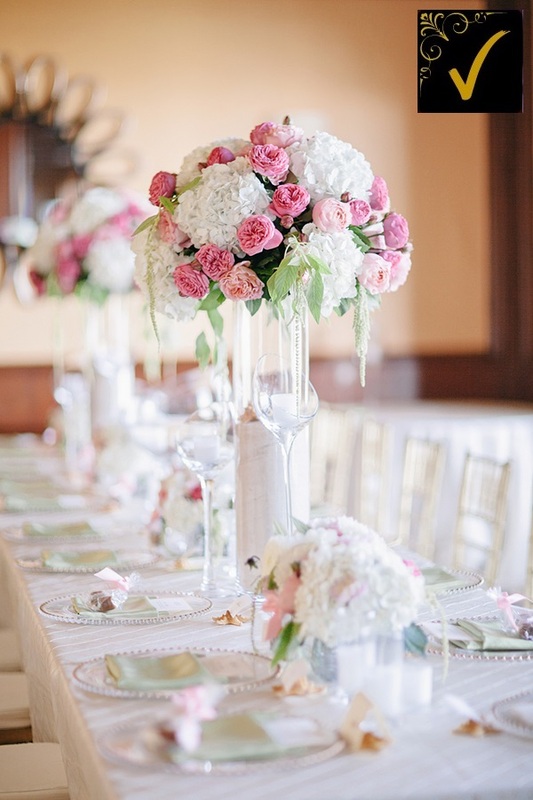 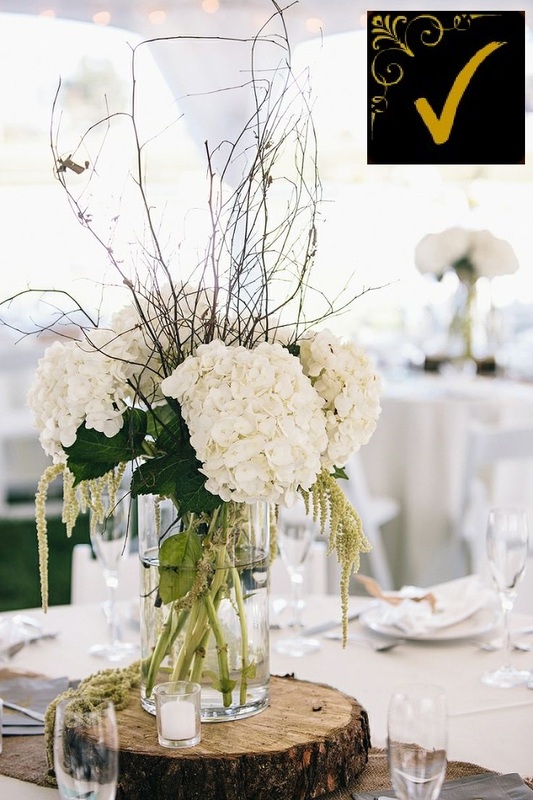 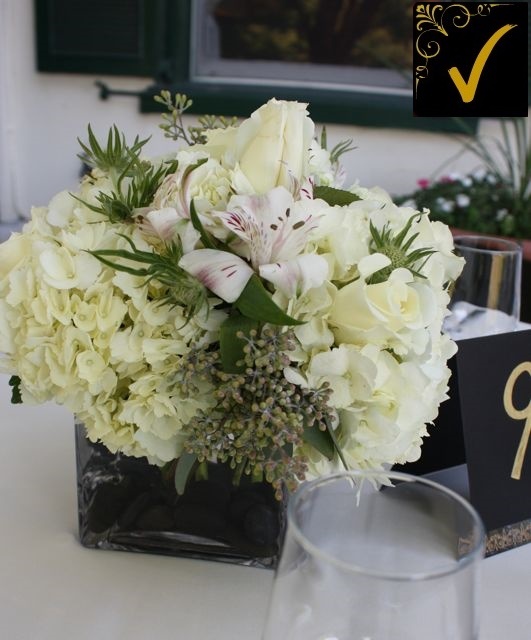 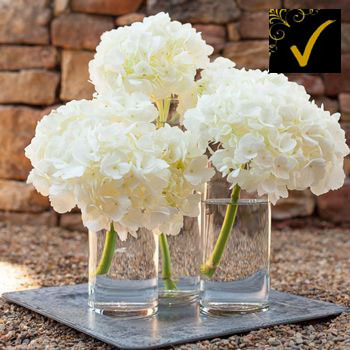 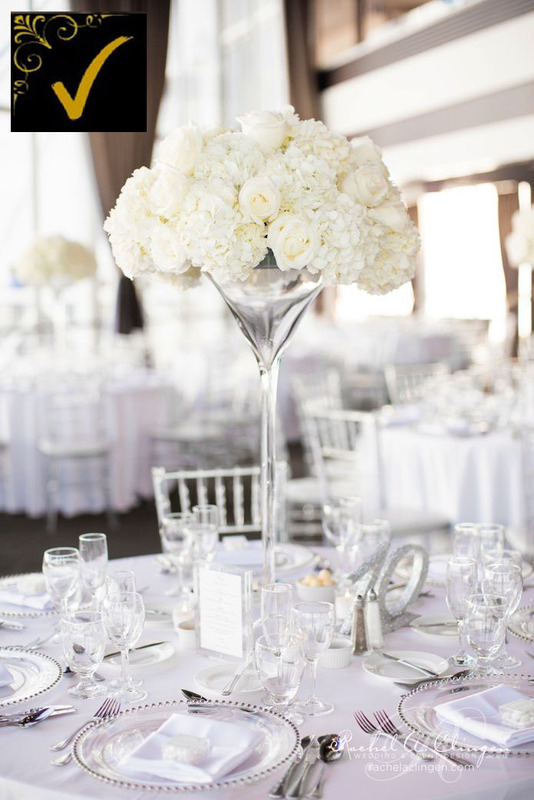 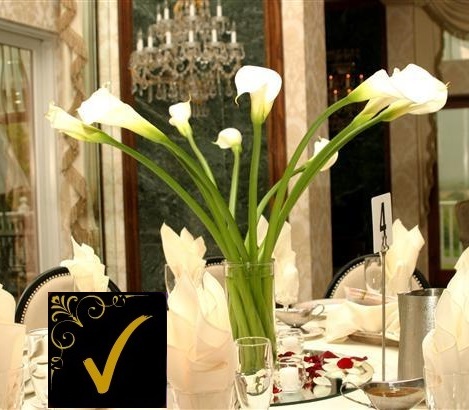 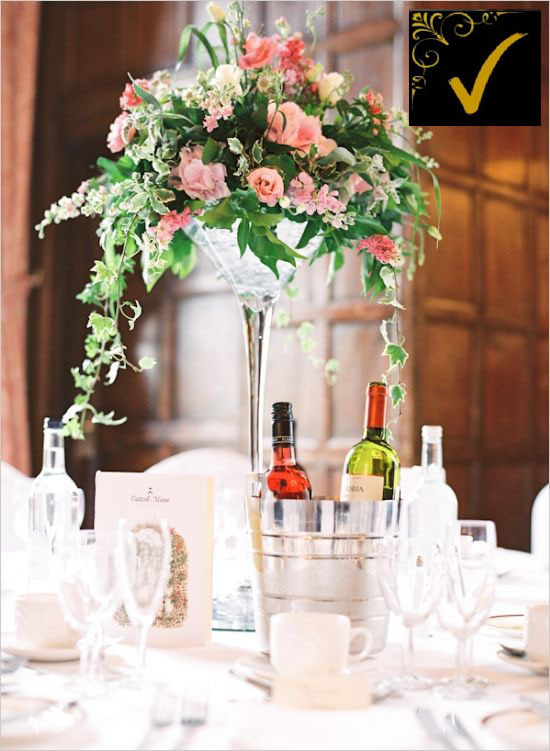 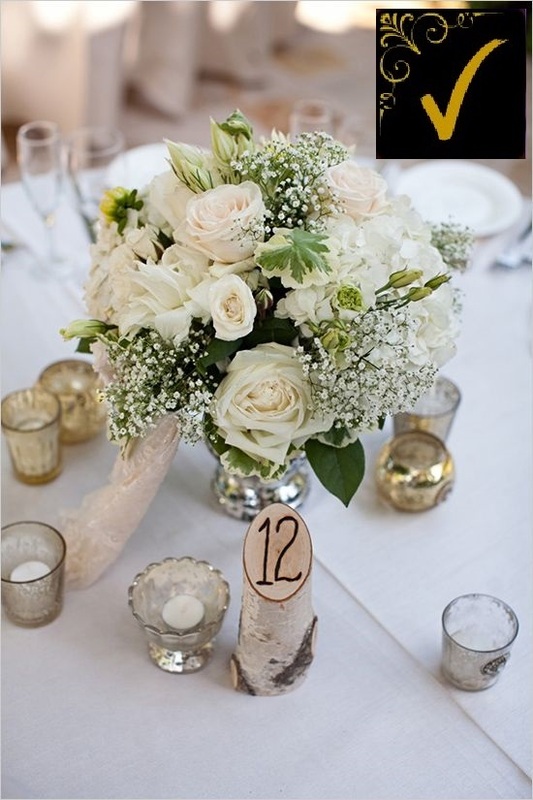 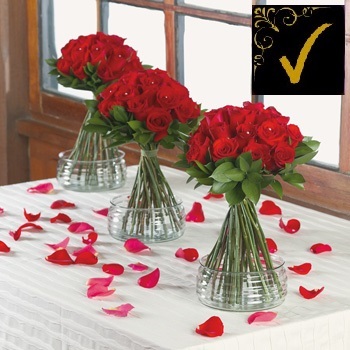 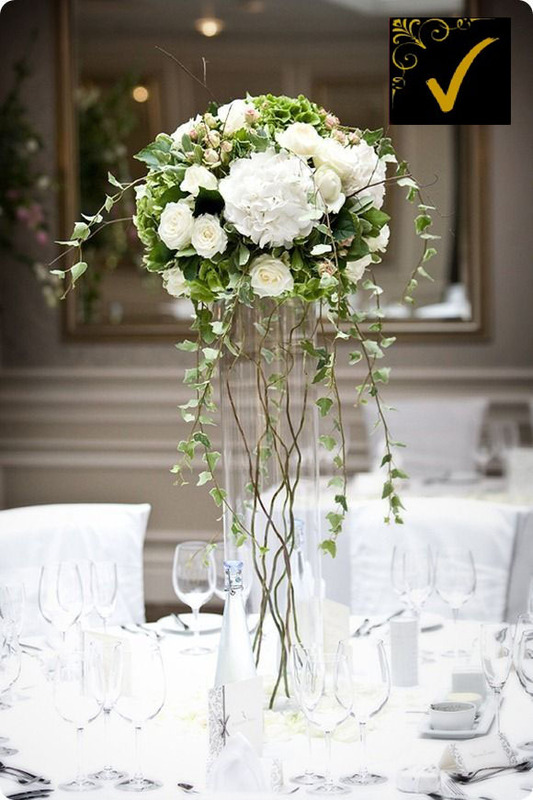 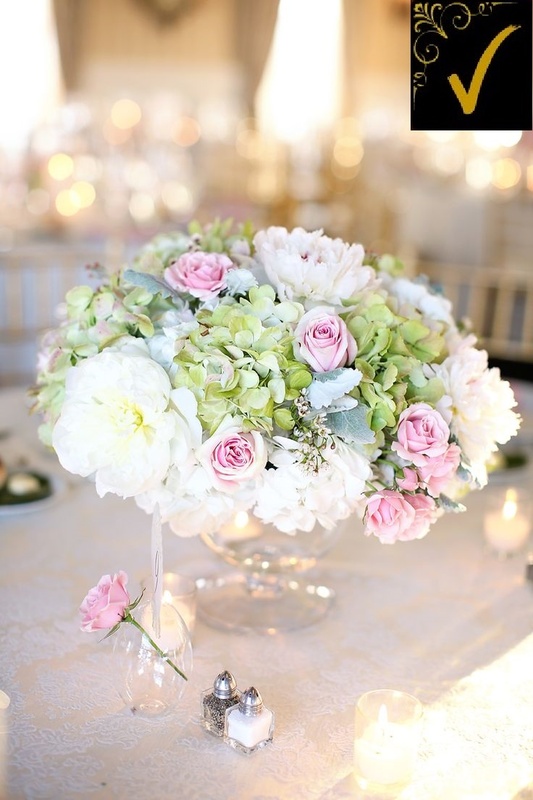 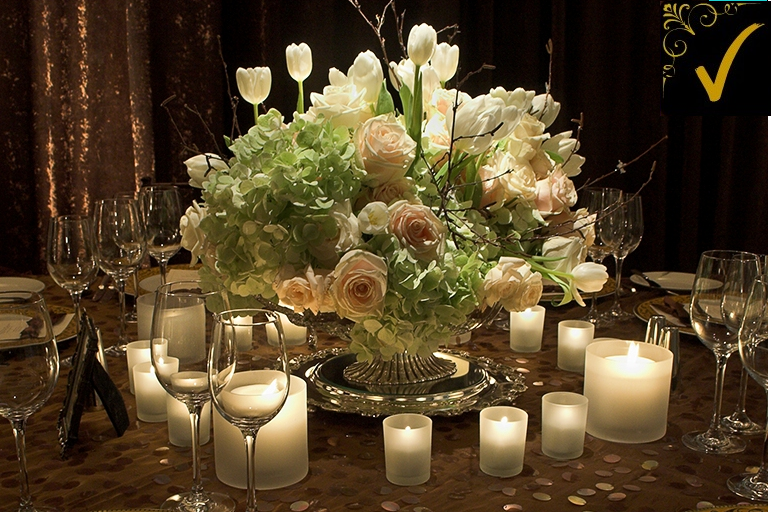 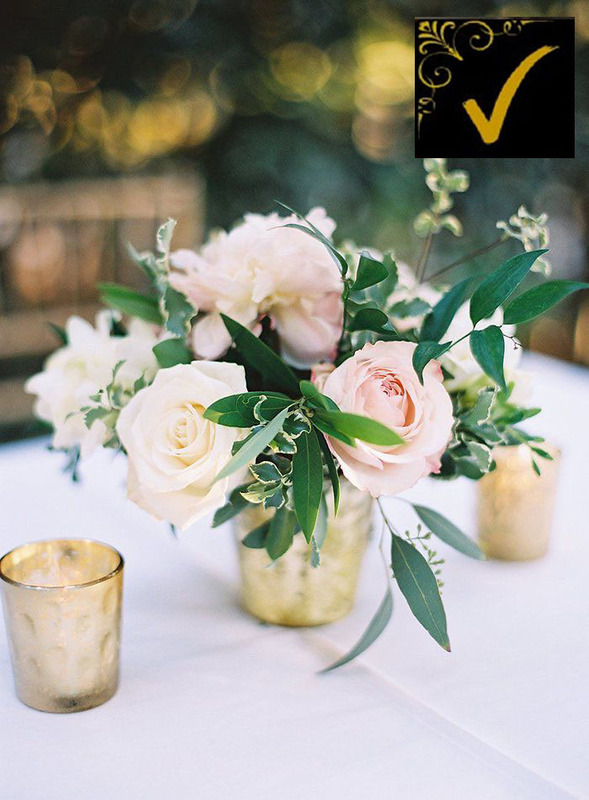 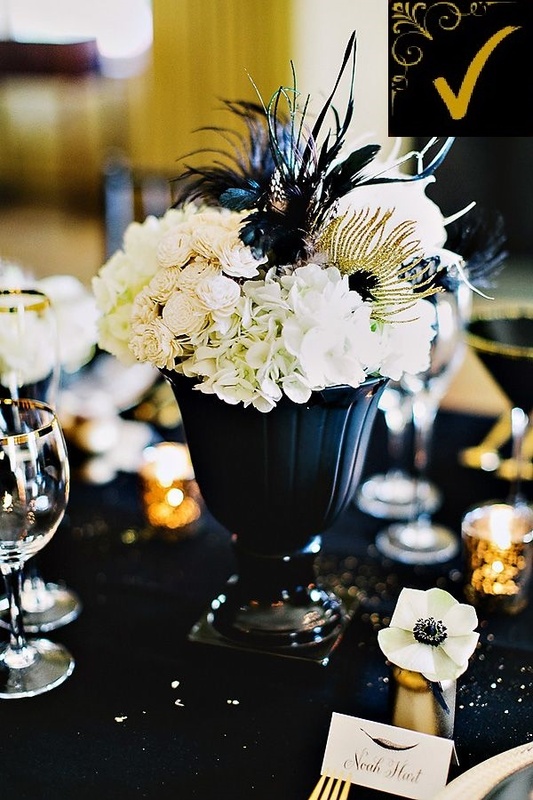 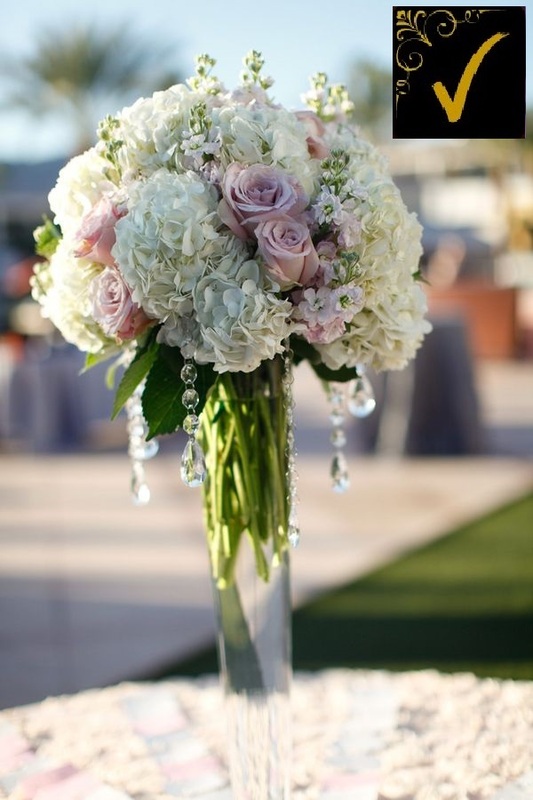 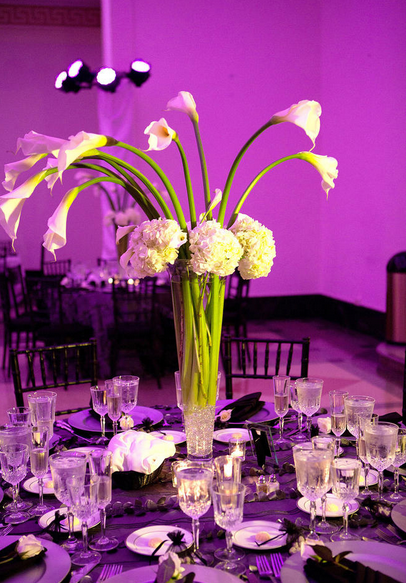 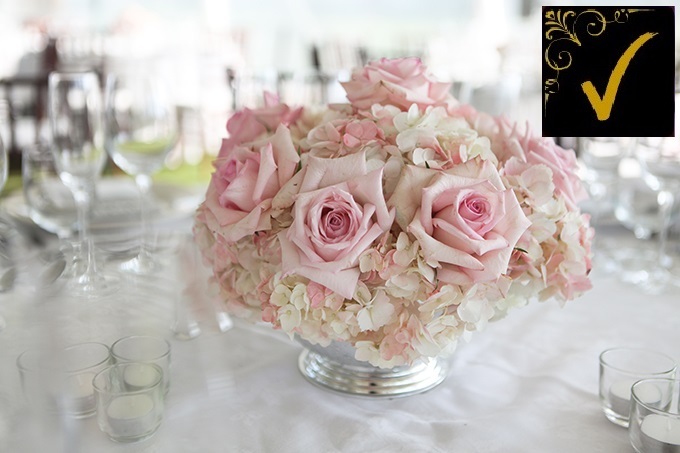 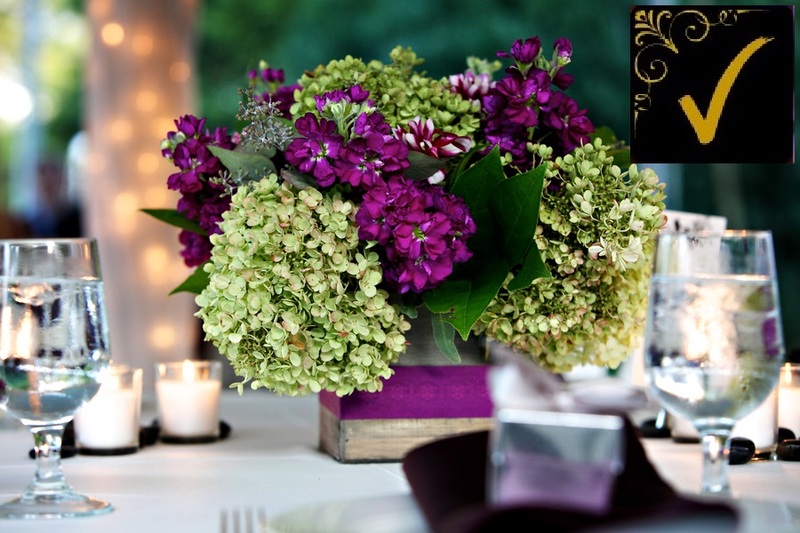 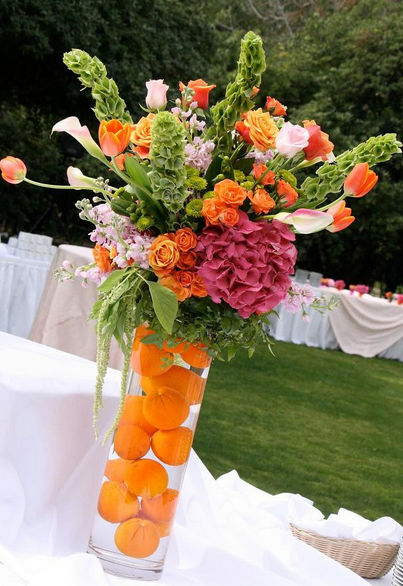 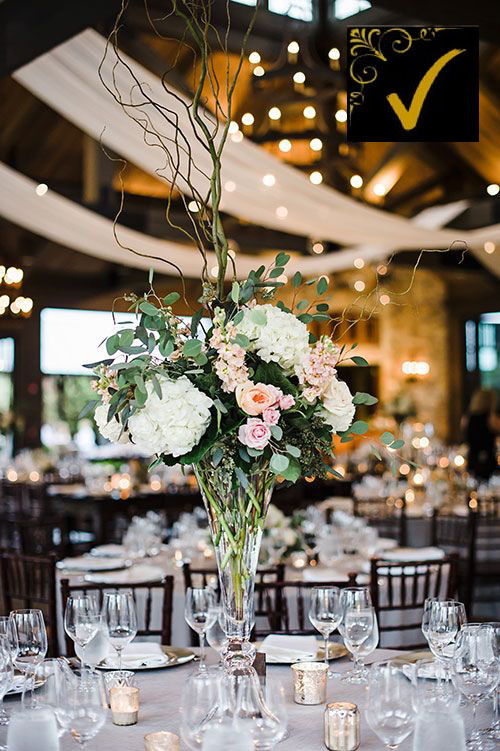 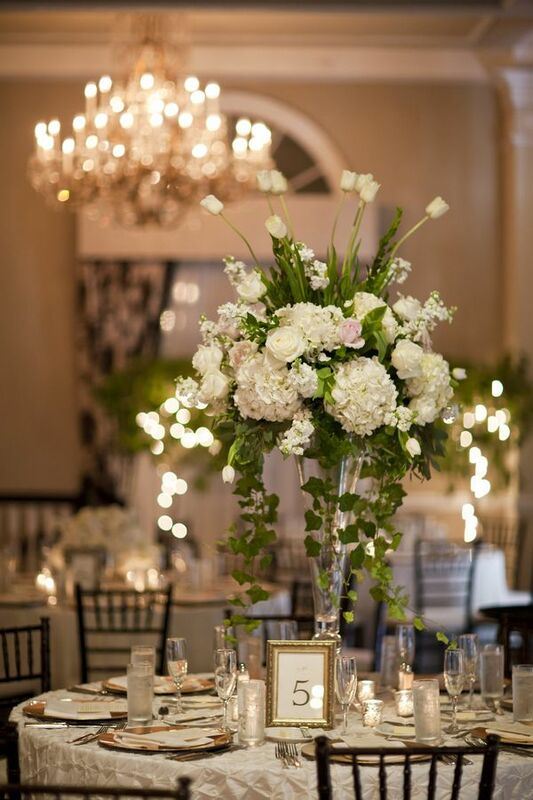 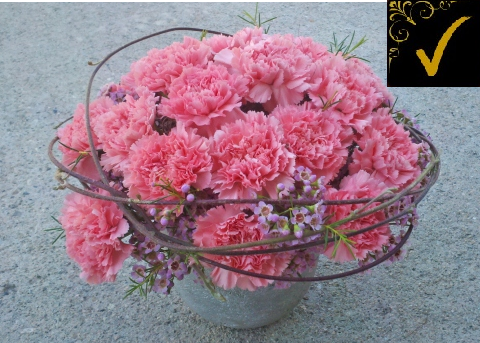 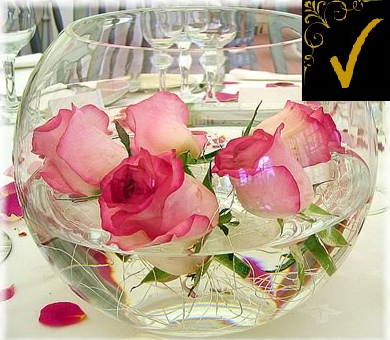 Surprise your guests with our exquisite and delicate real flower arrangements. 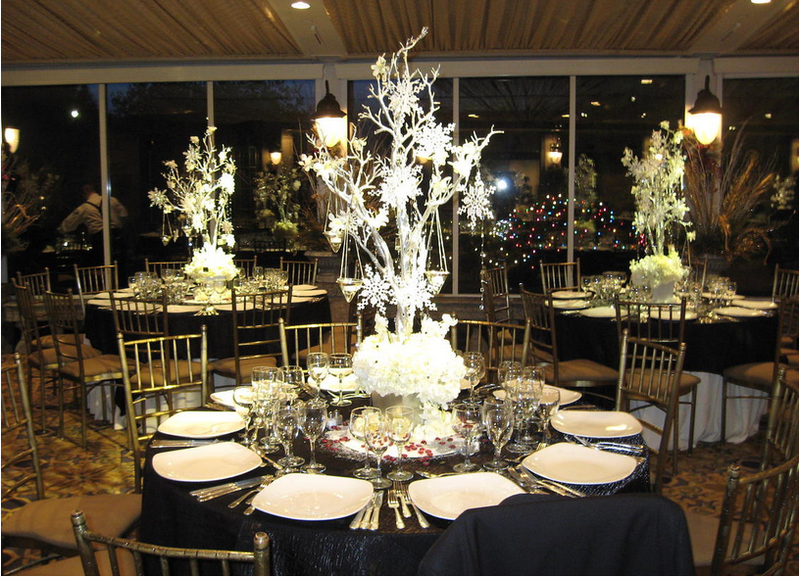 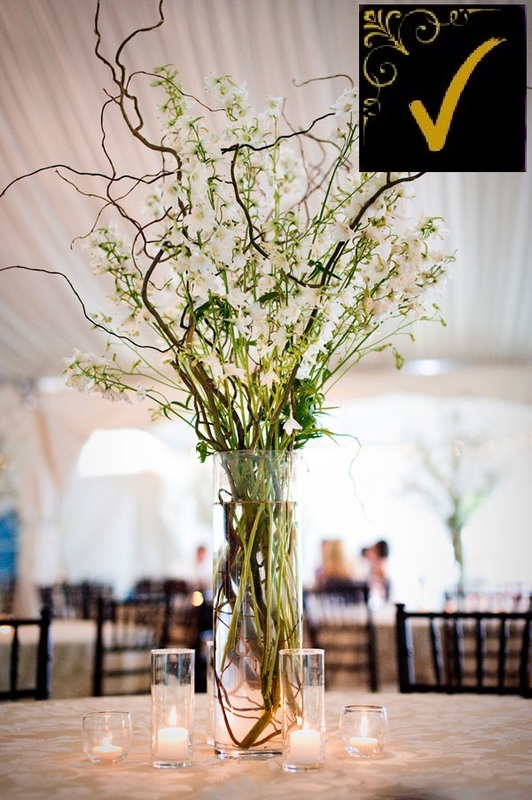 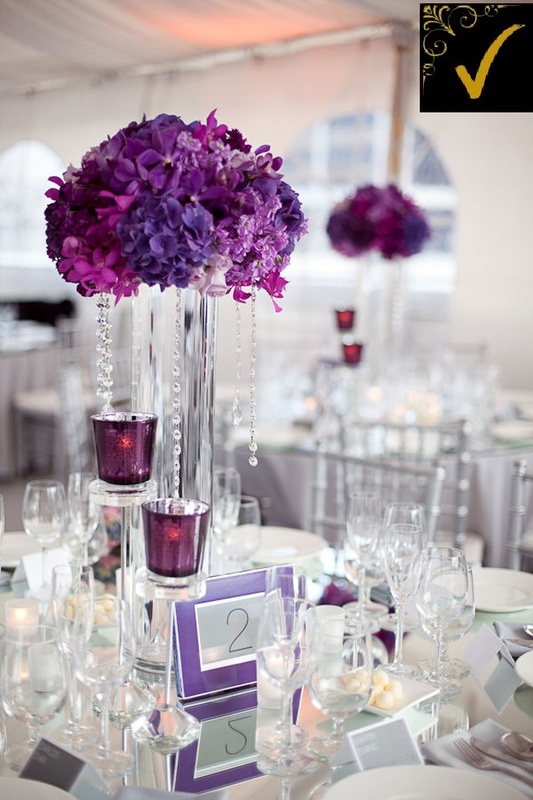 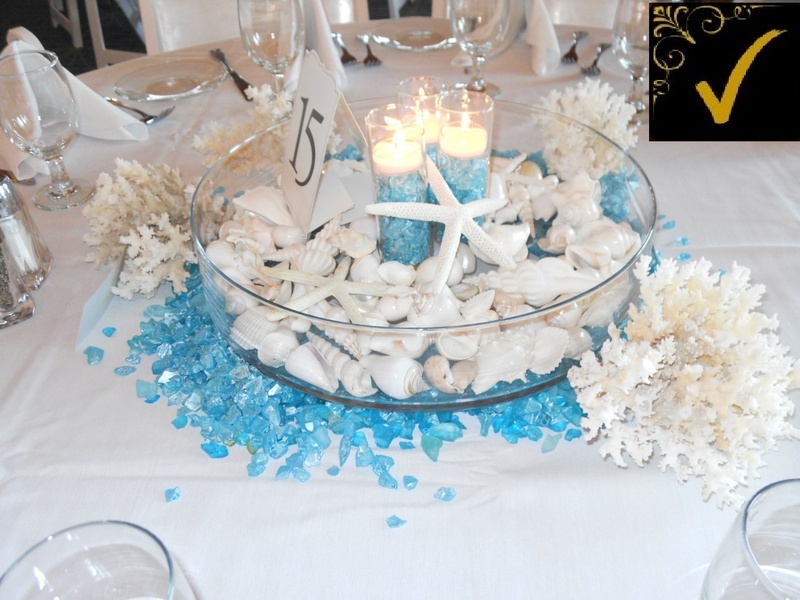 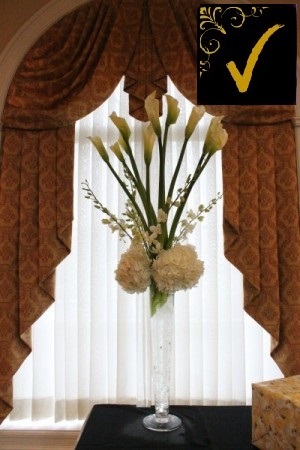 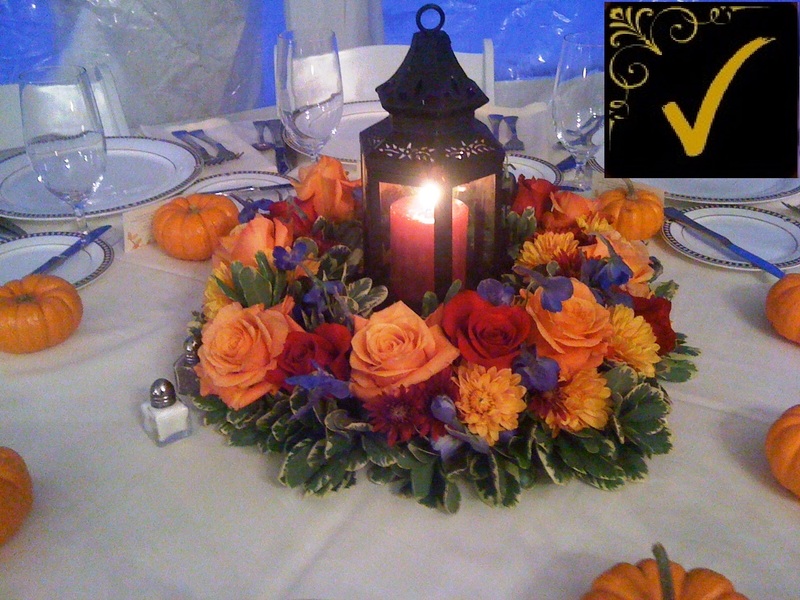 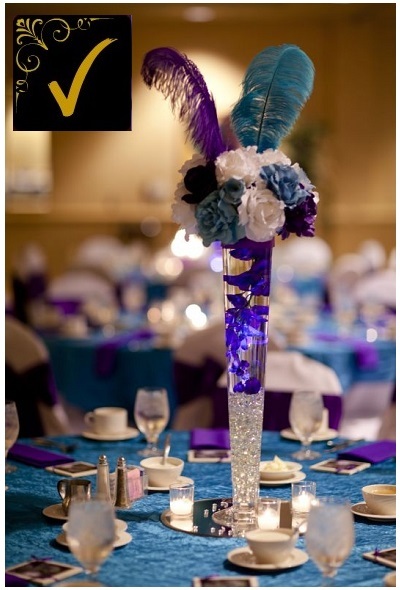 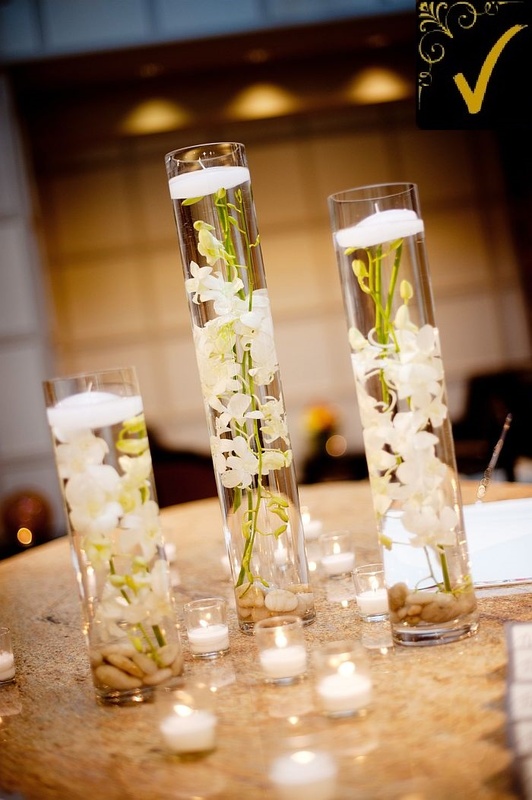 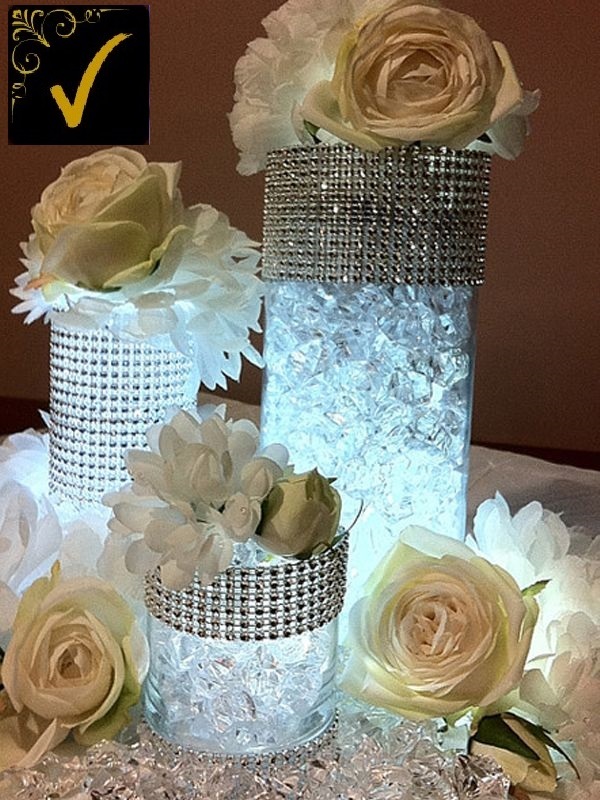 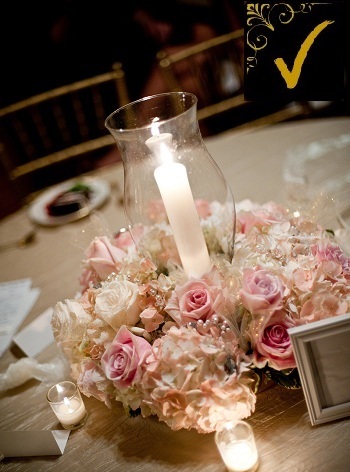 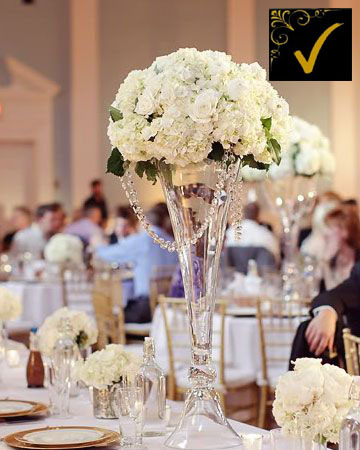 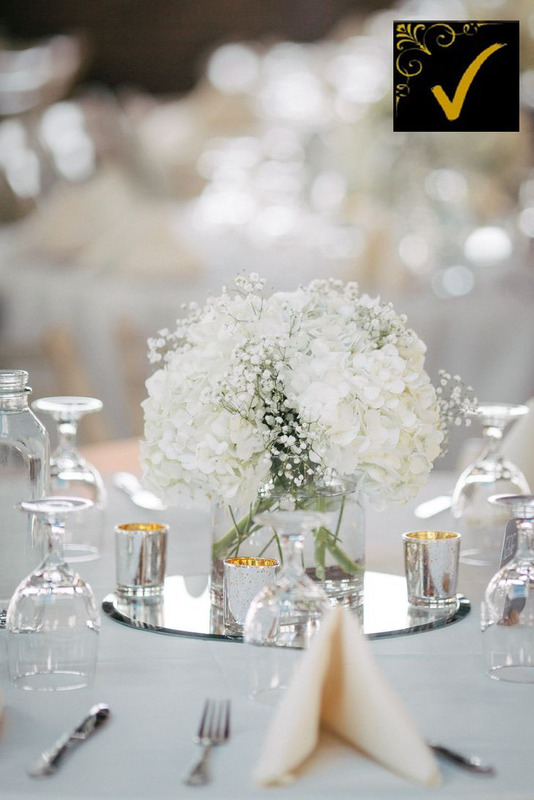 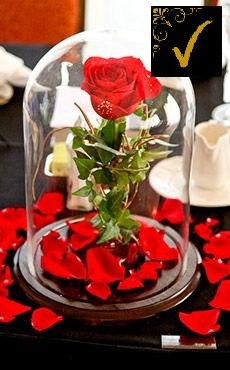 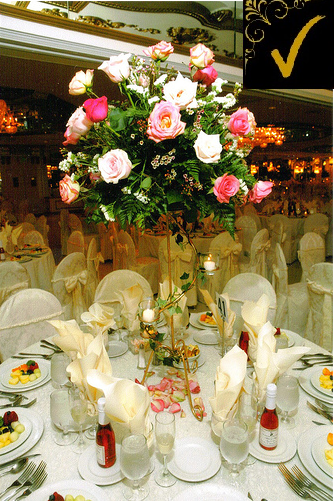 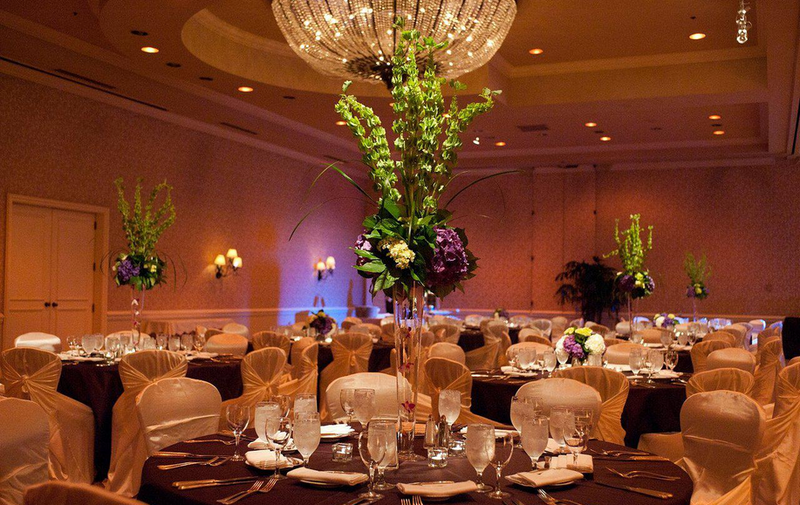 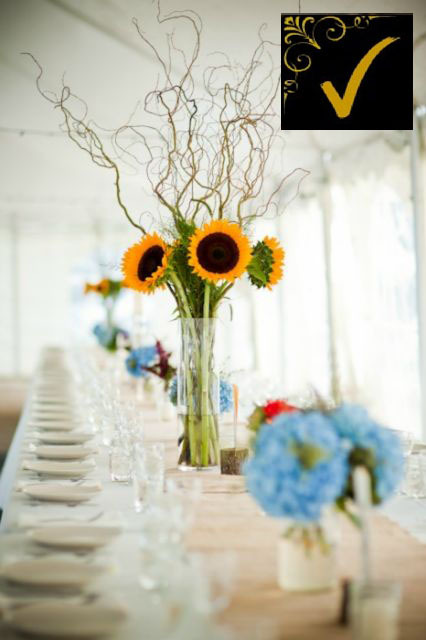 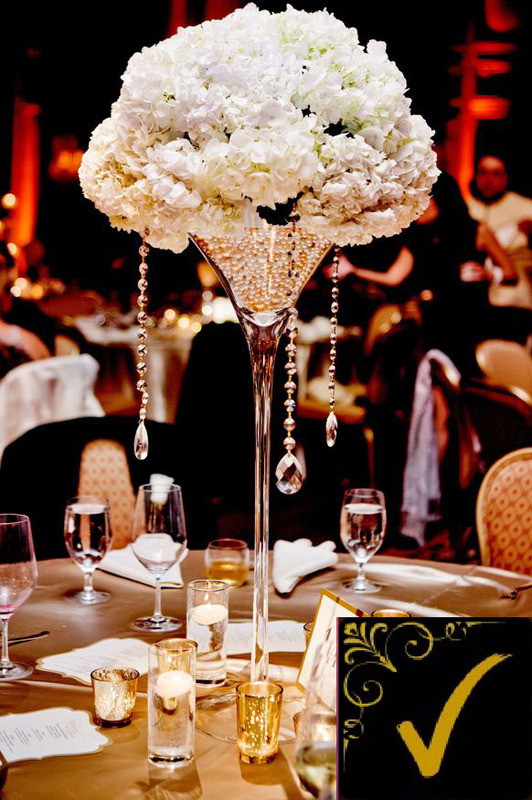 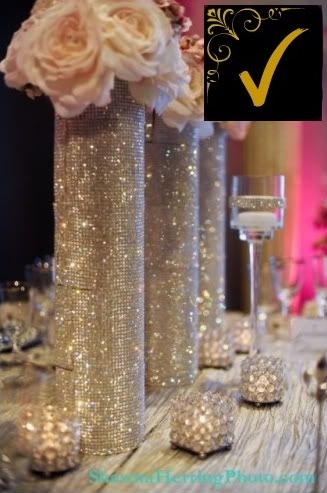 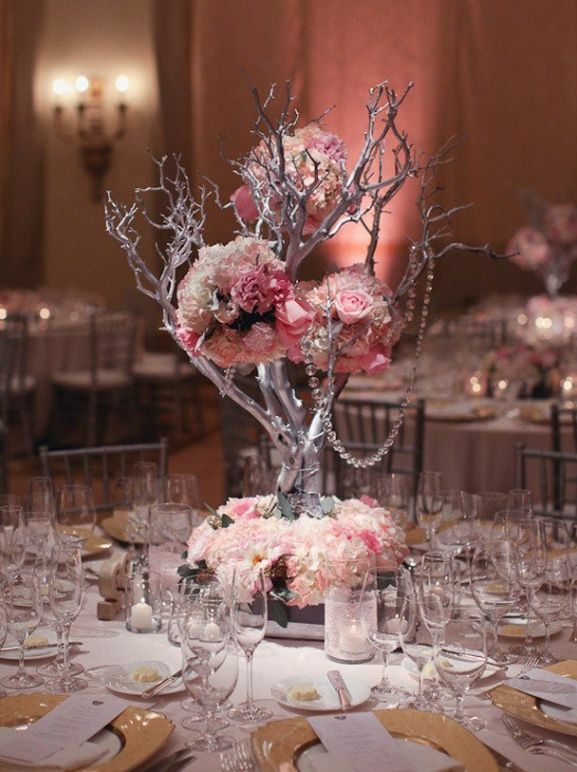 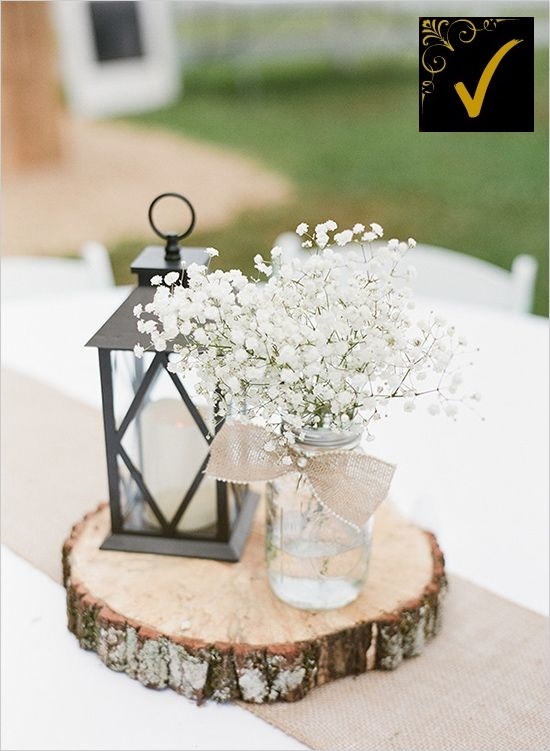 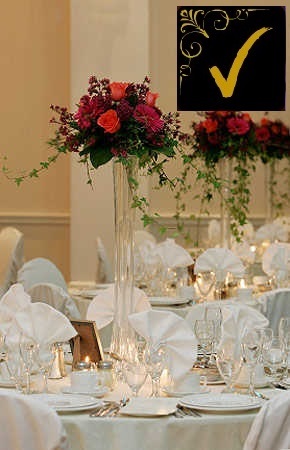 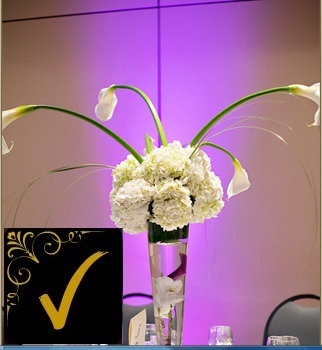 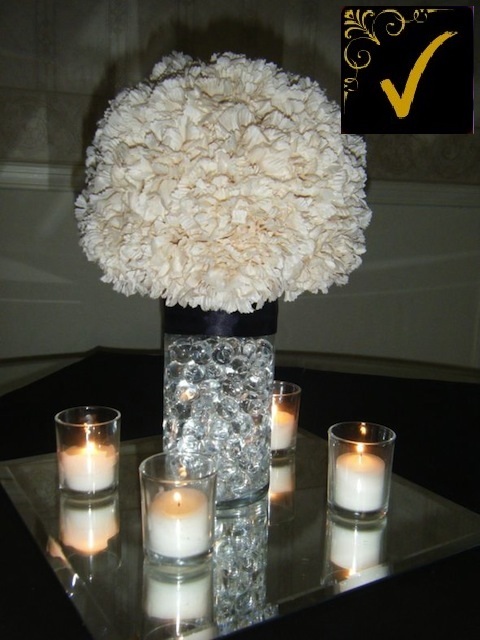 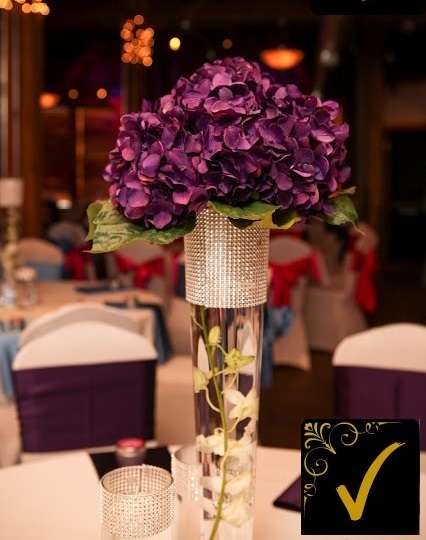 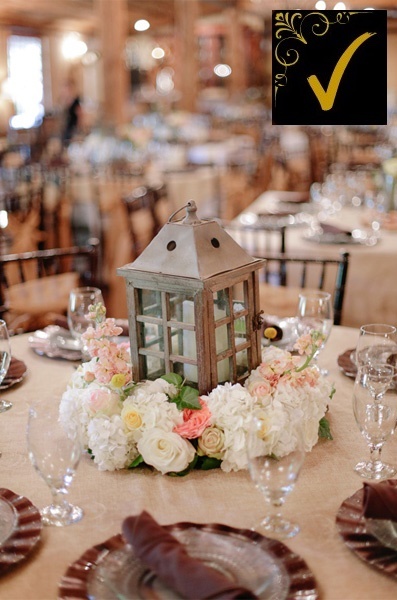 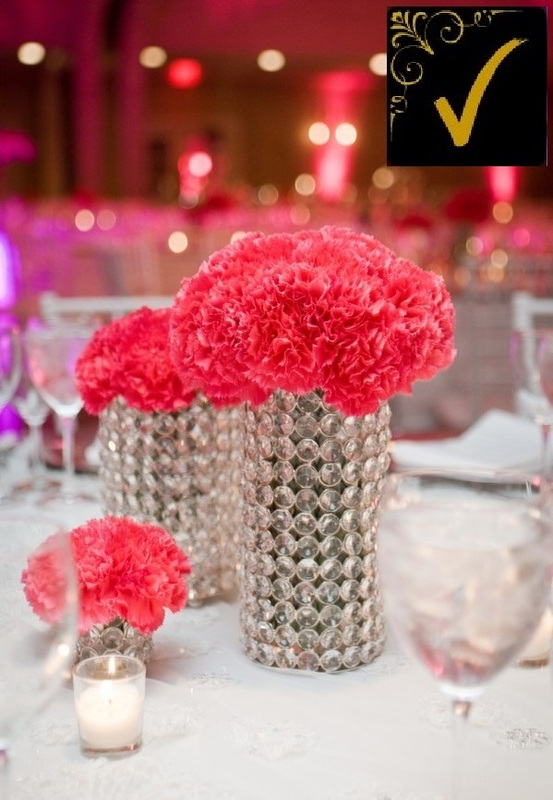 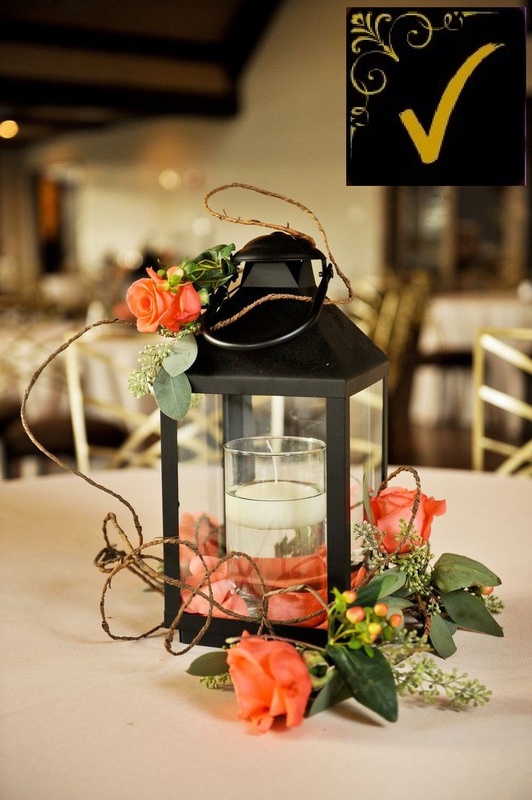 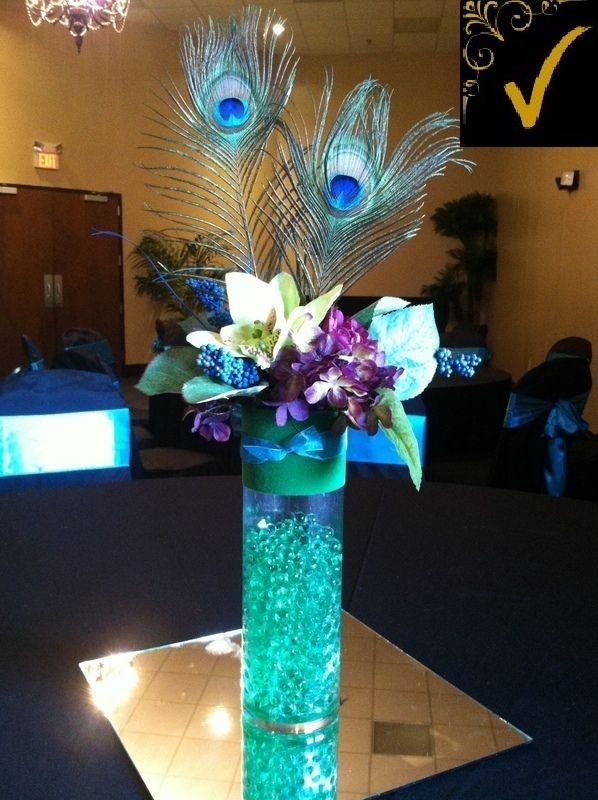 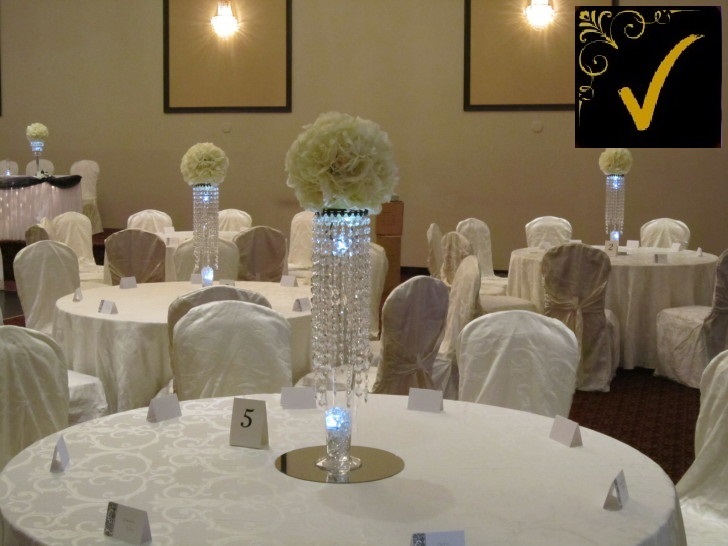 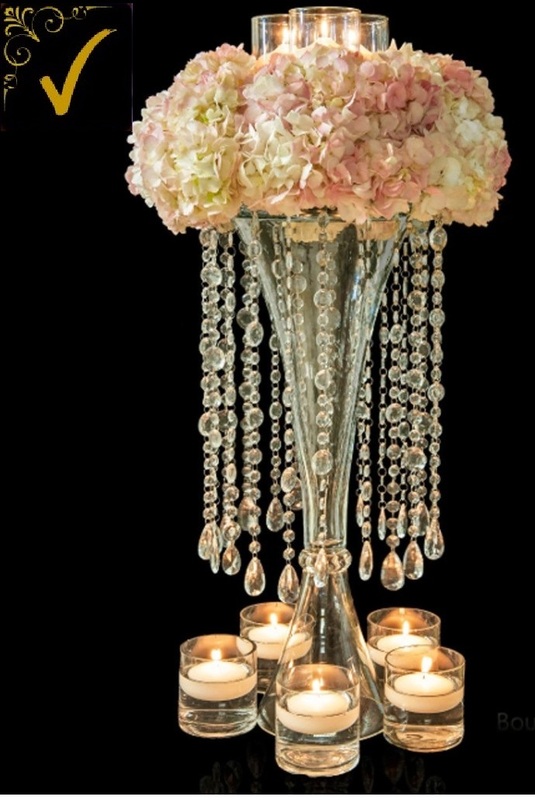 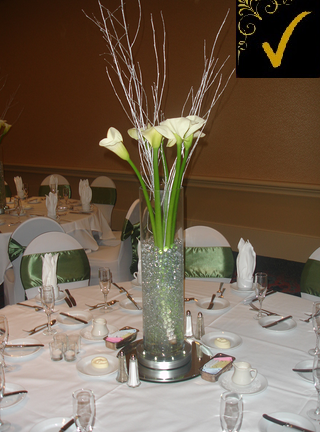 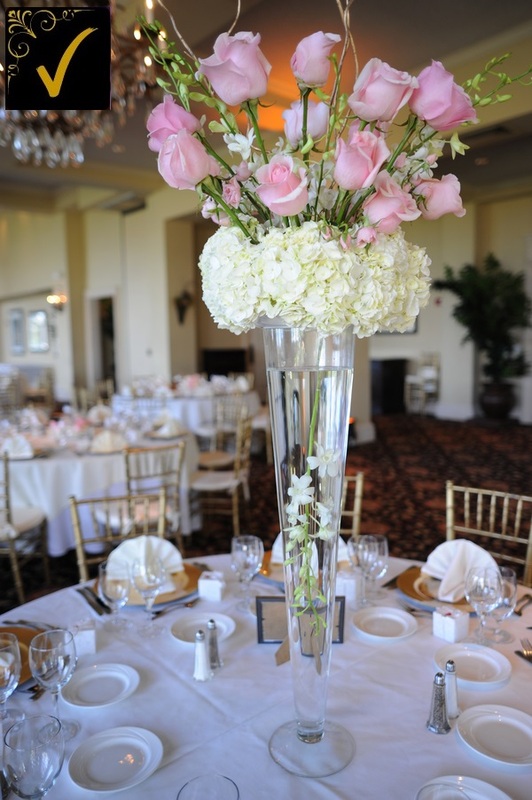 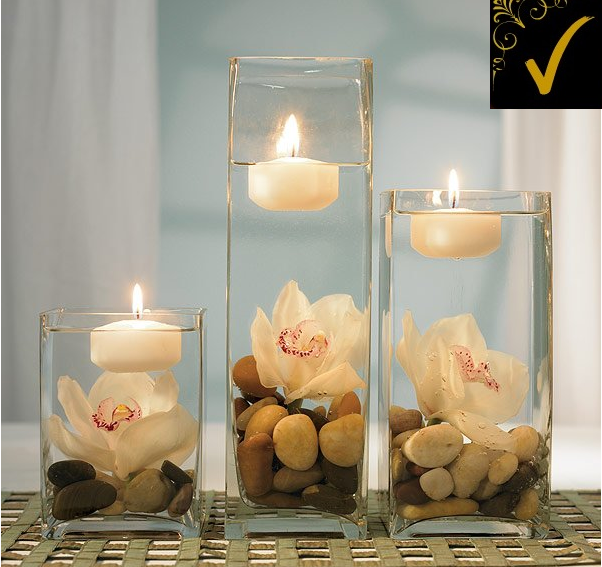 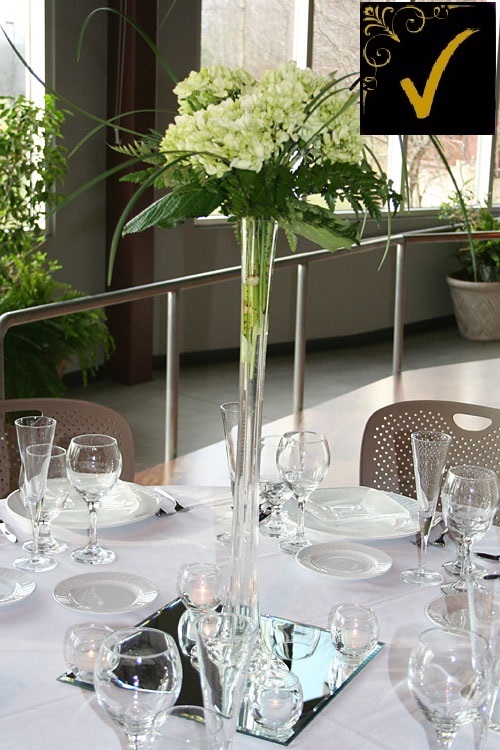 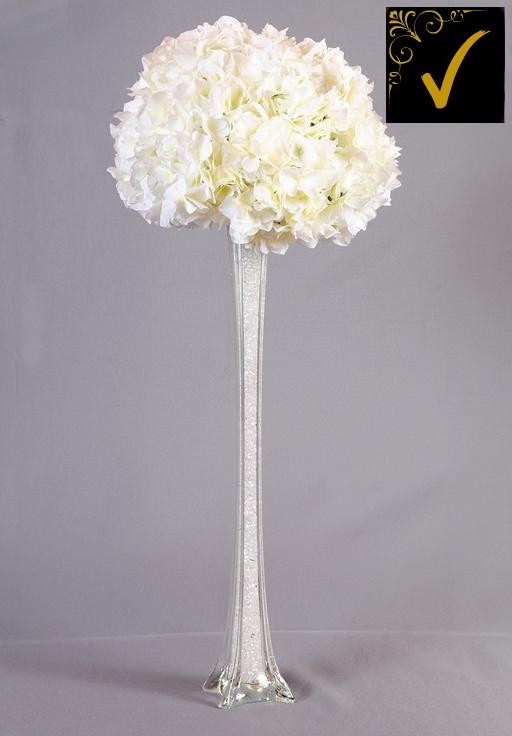 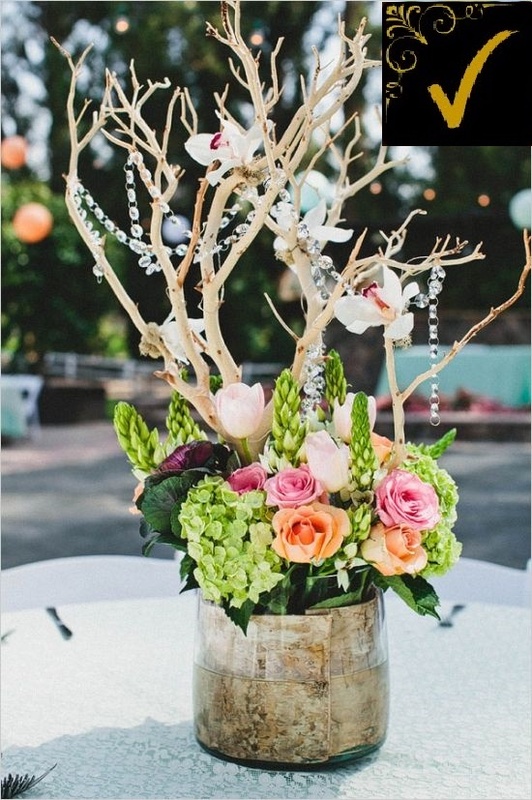 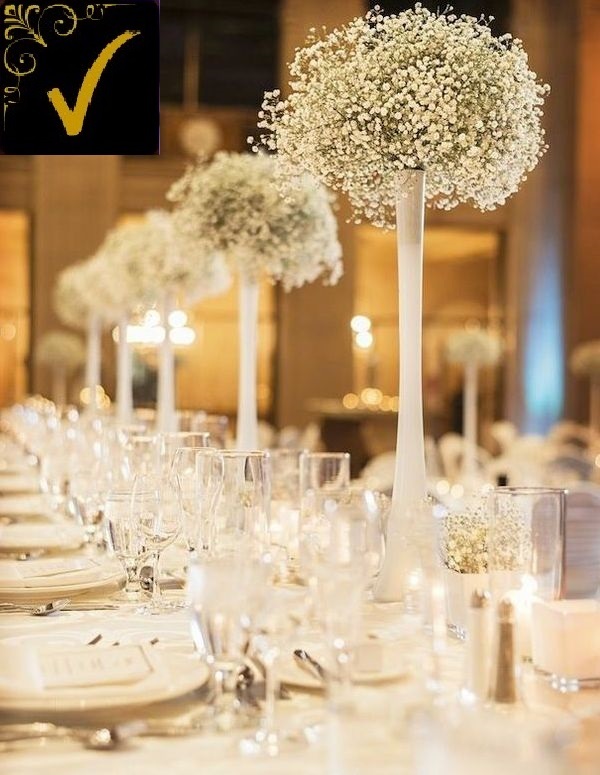 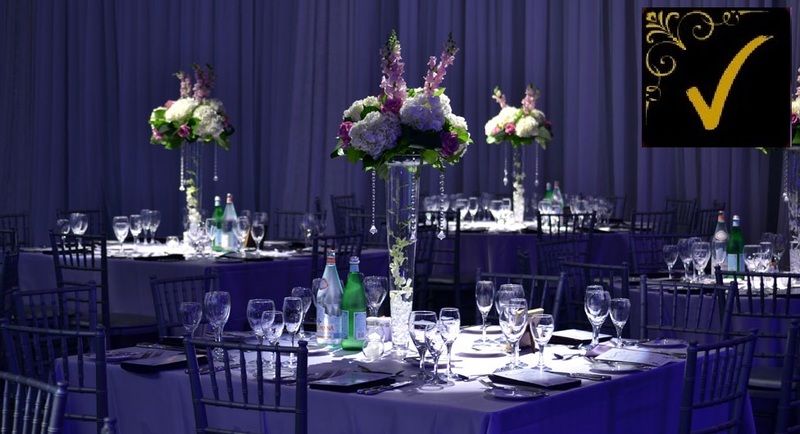 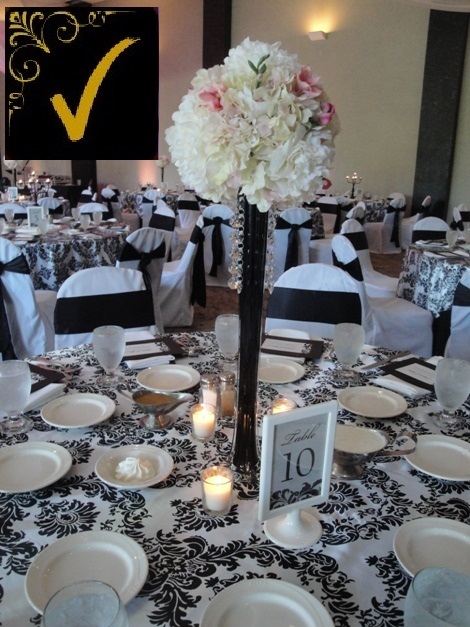 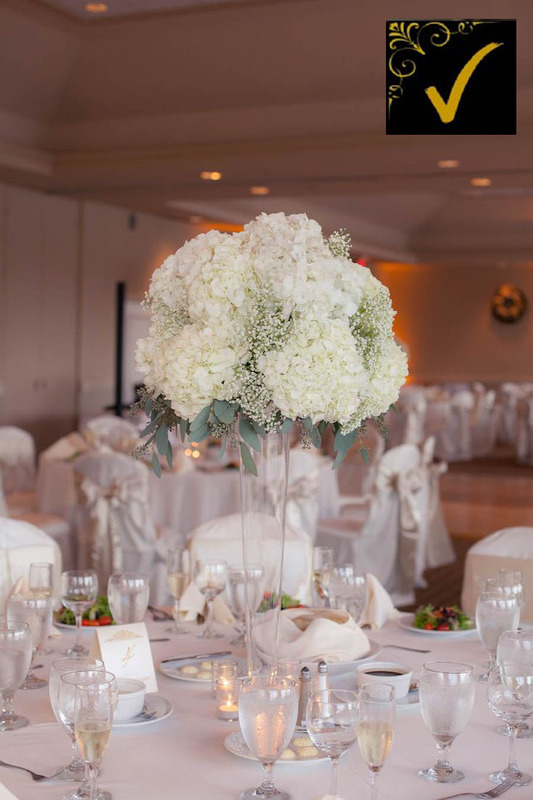 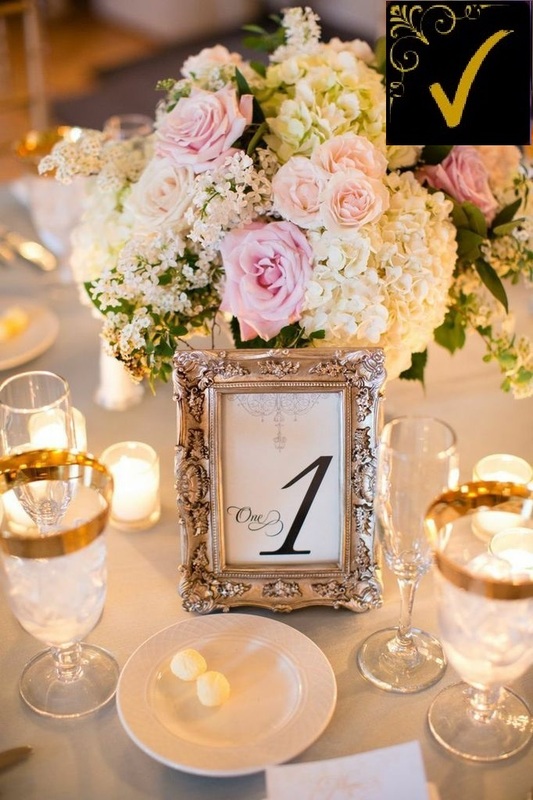 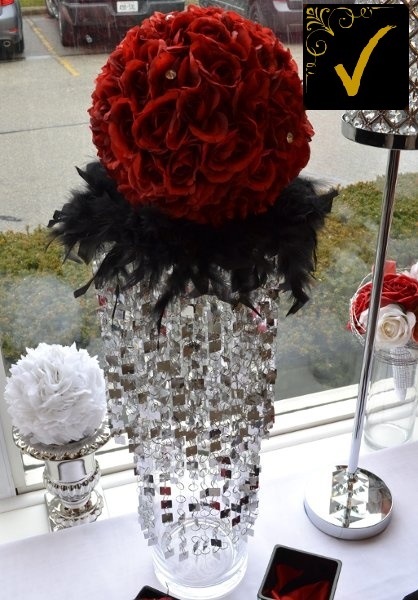 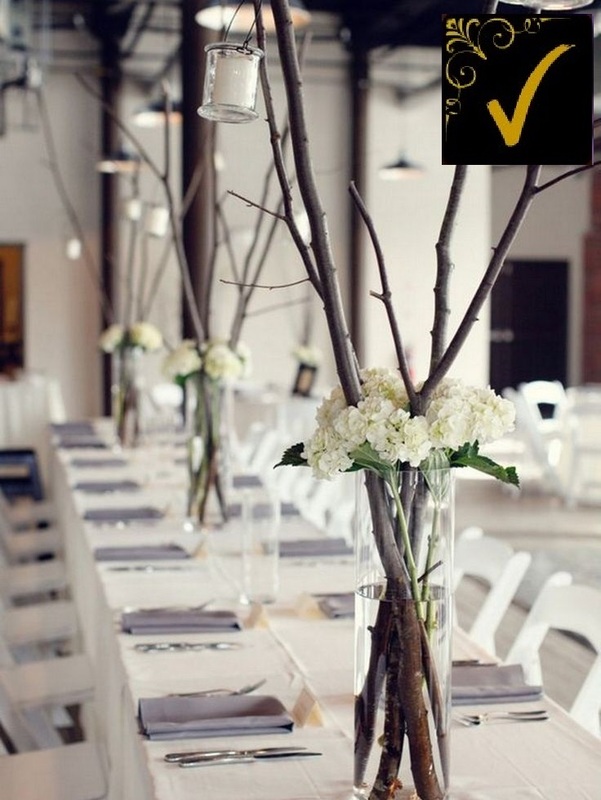 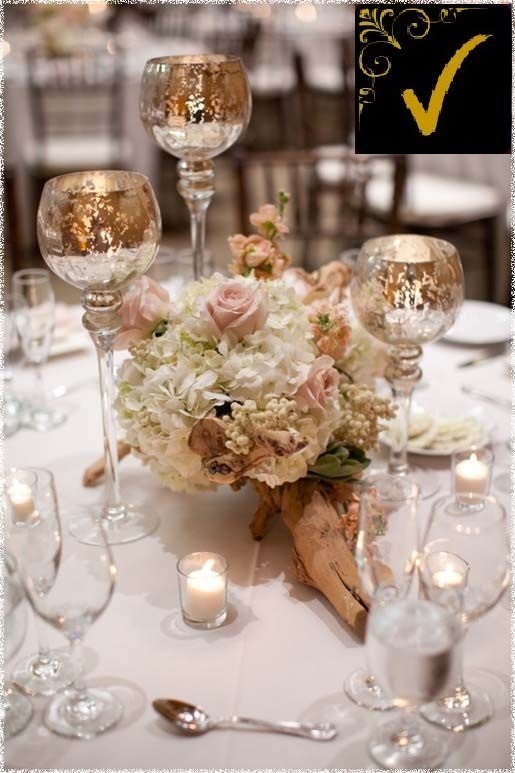 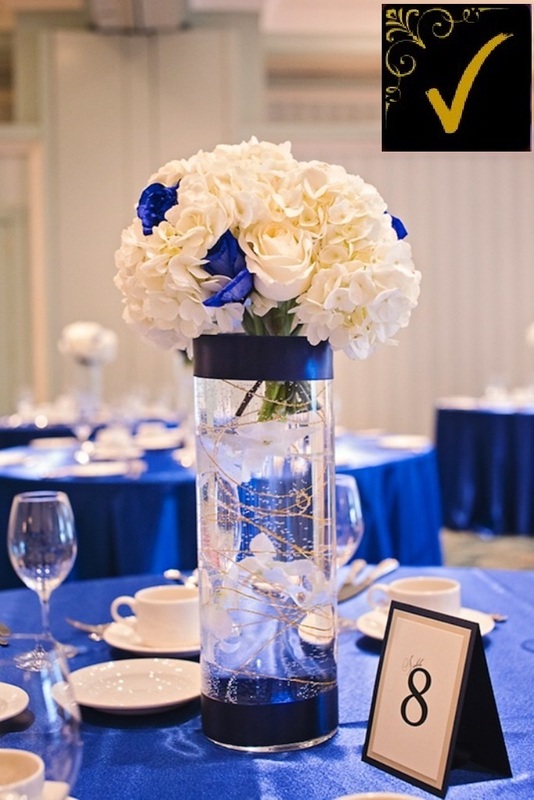 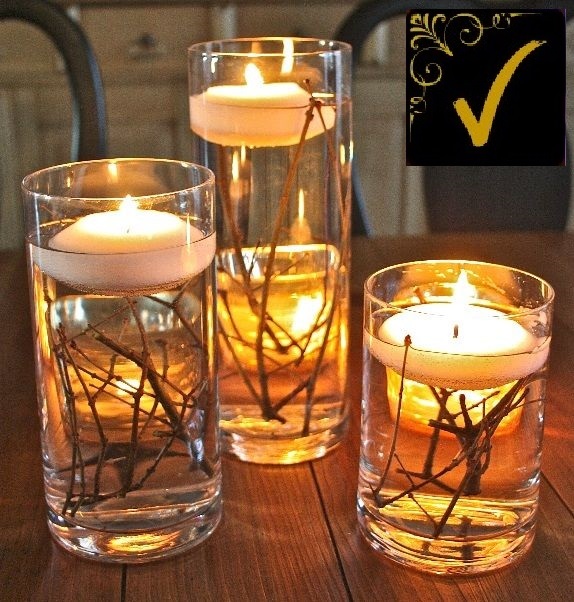 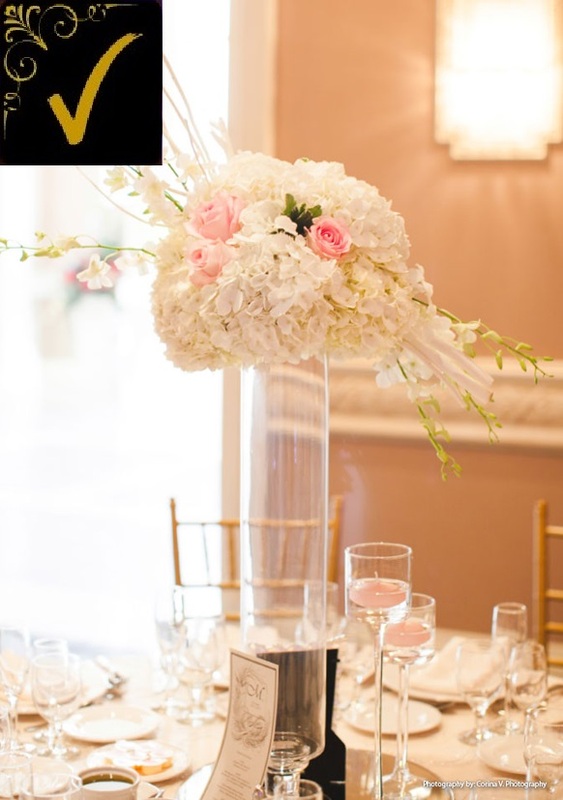 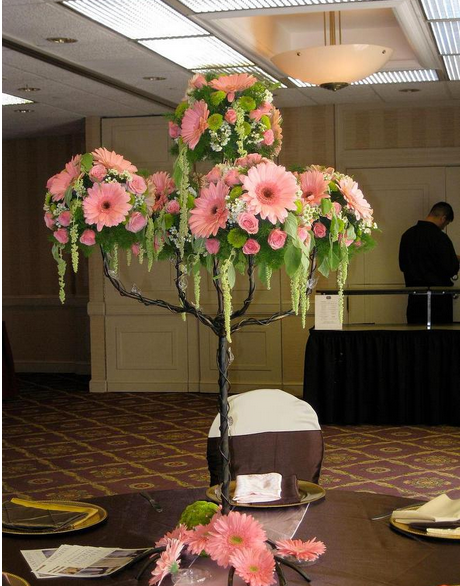 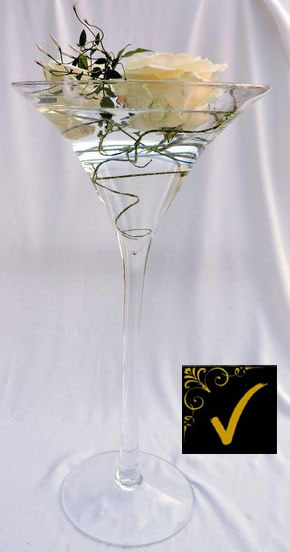 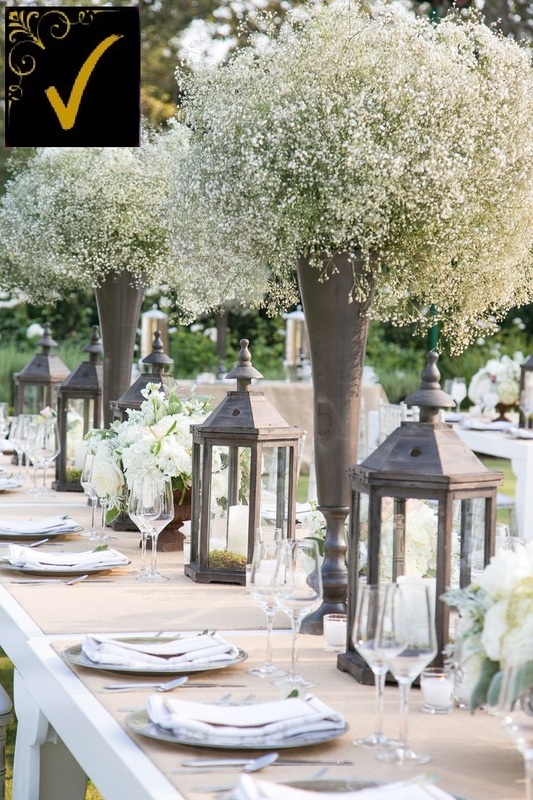 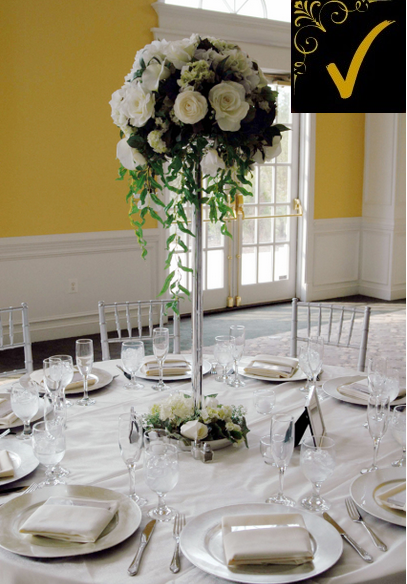 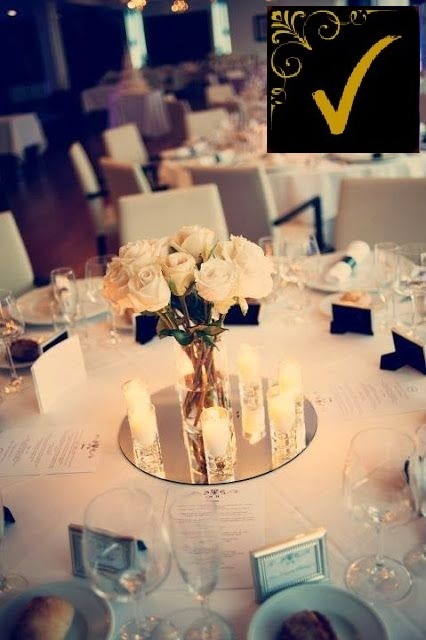 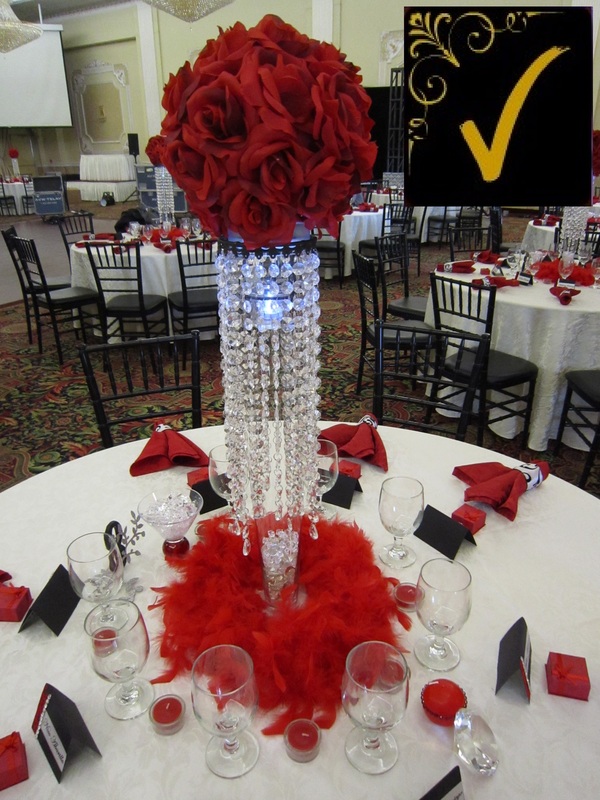 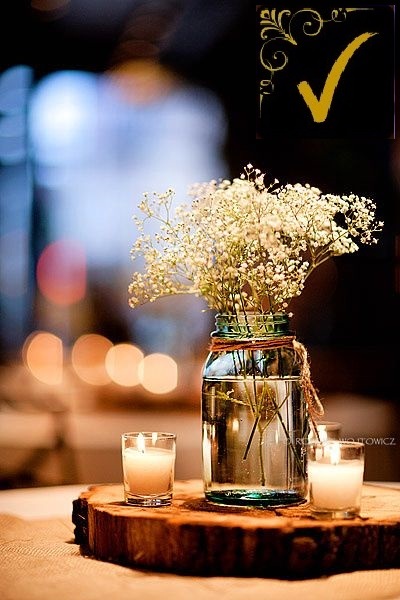 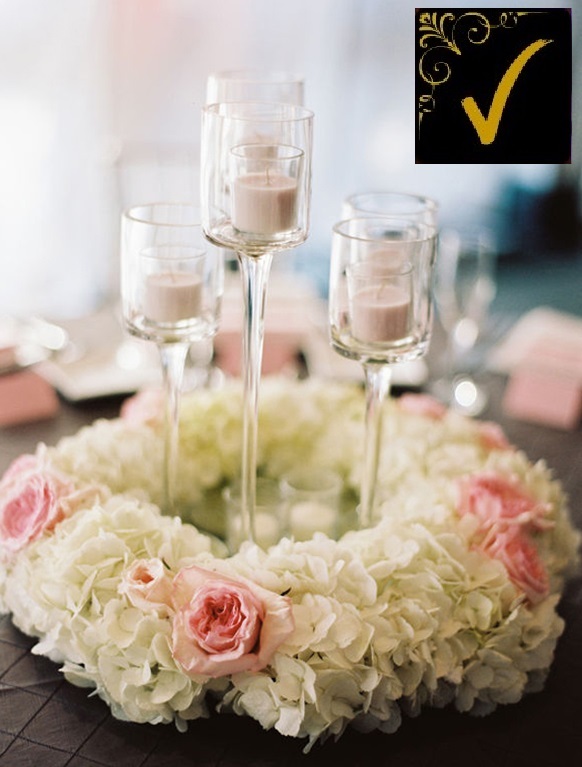 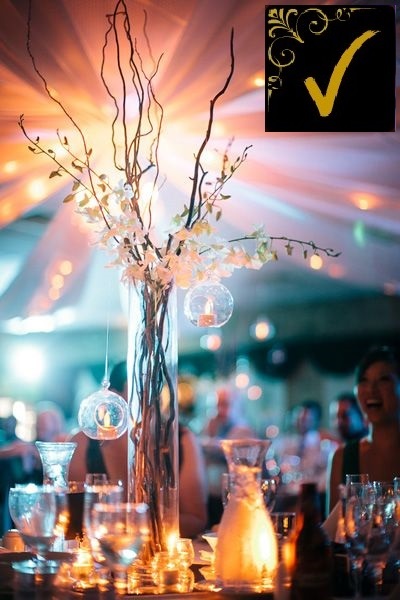 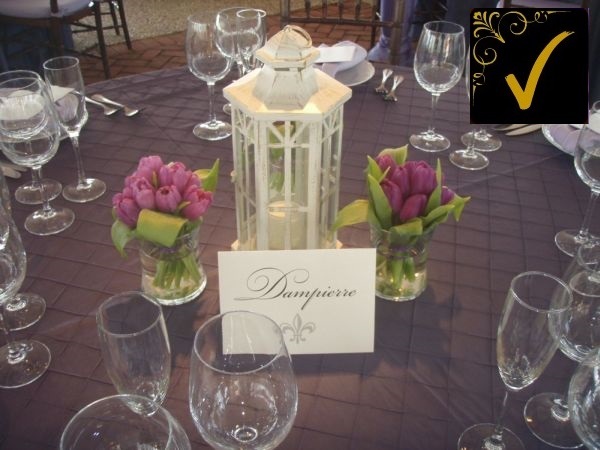 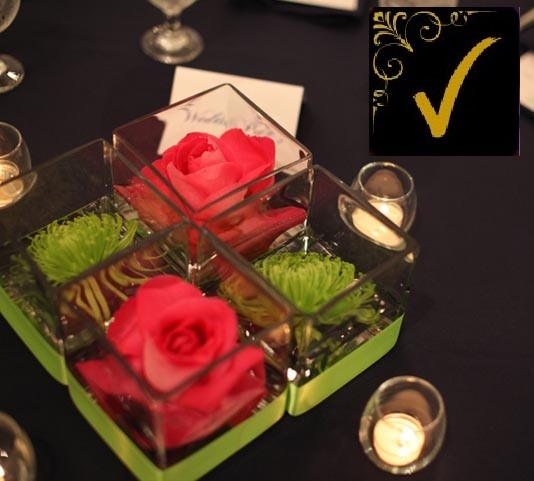 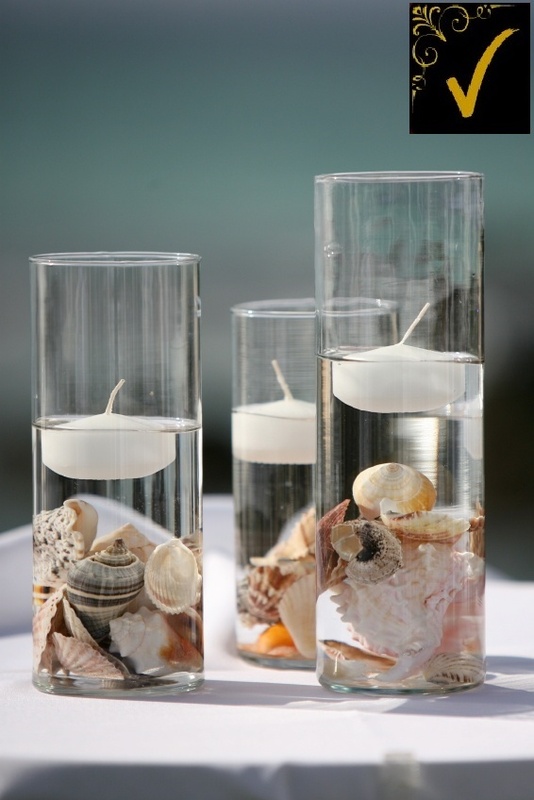 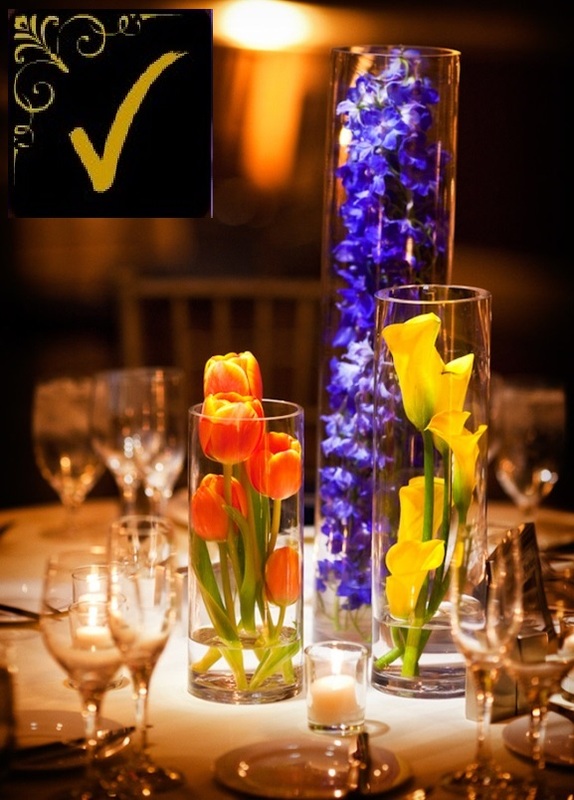 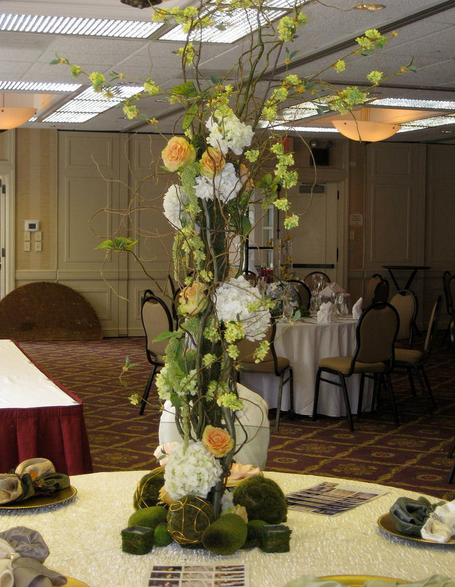 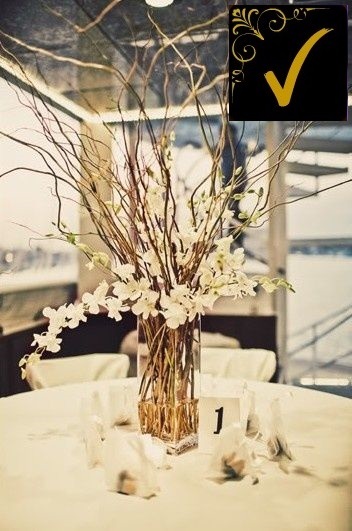 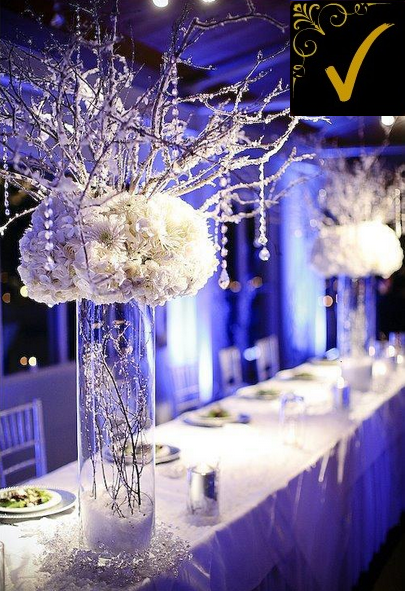 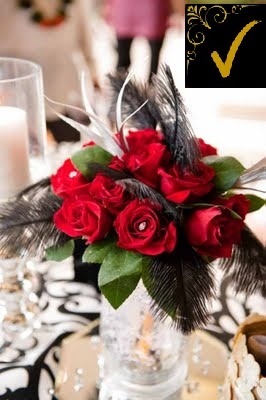 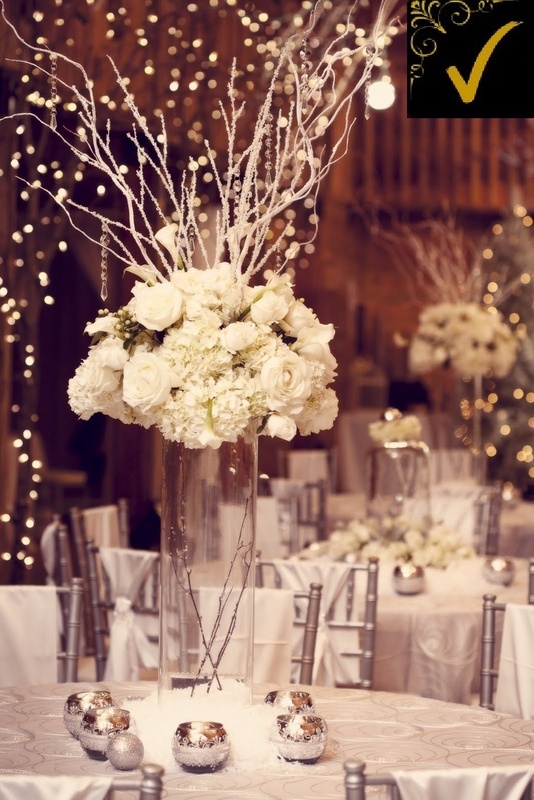 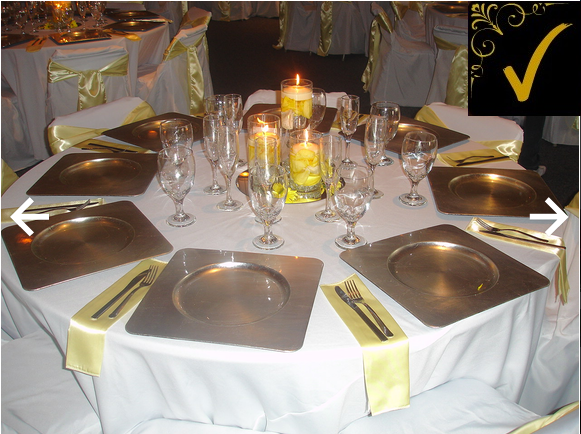 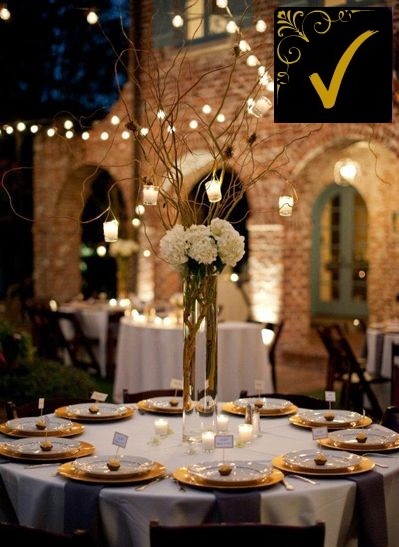 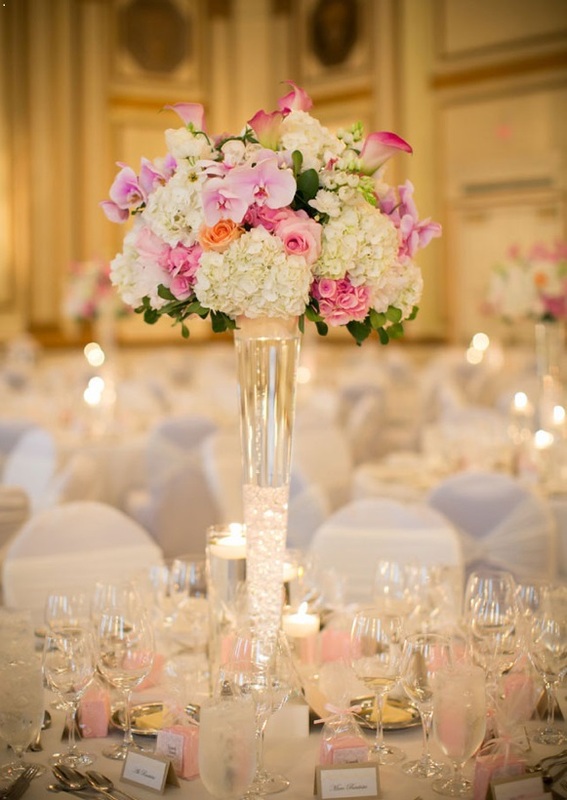 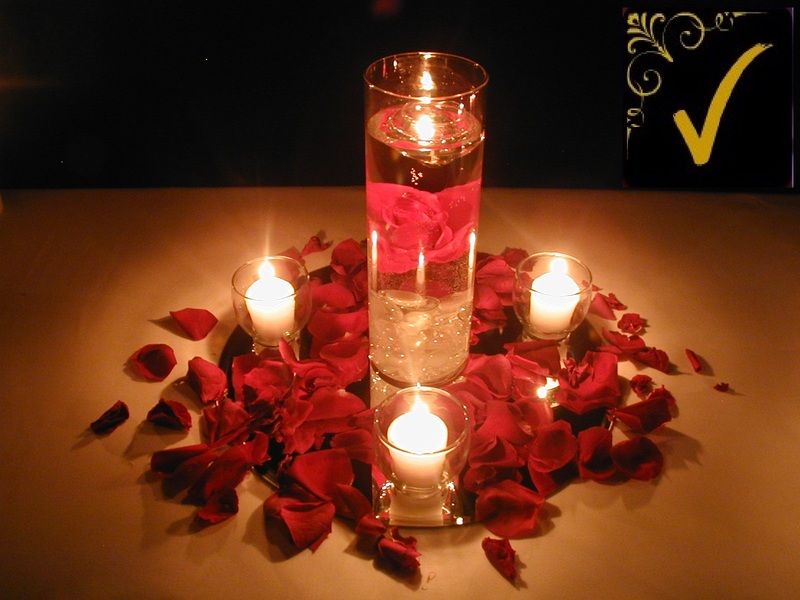 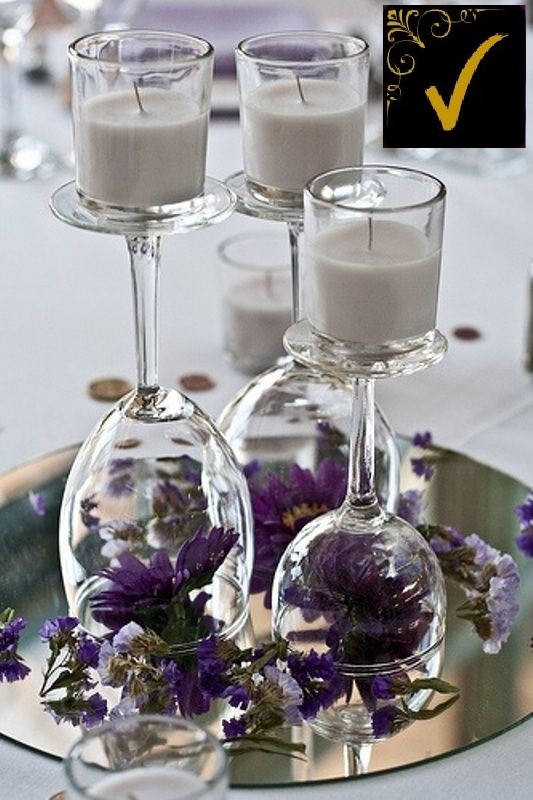 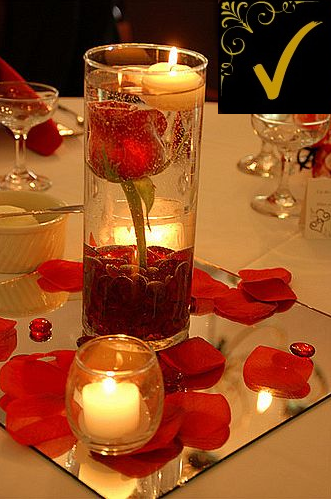 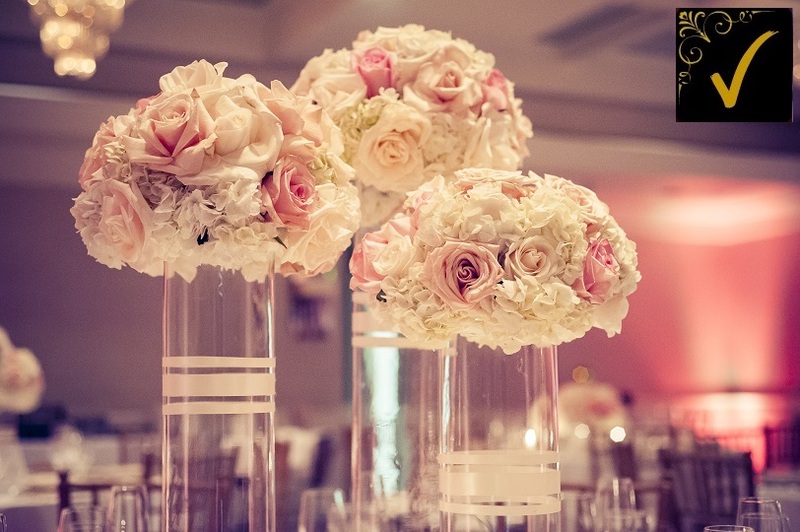 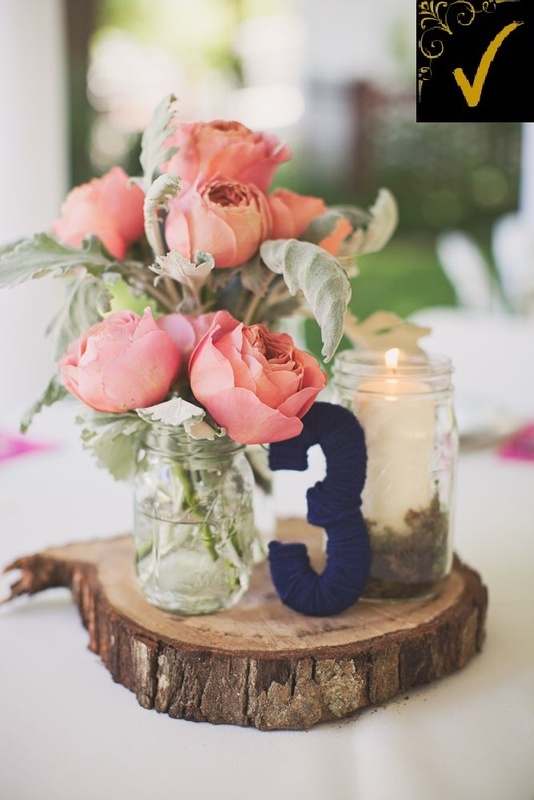 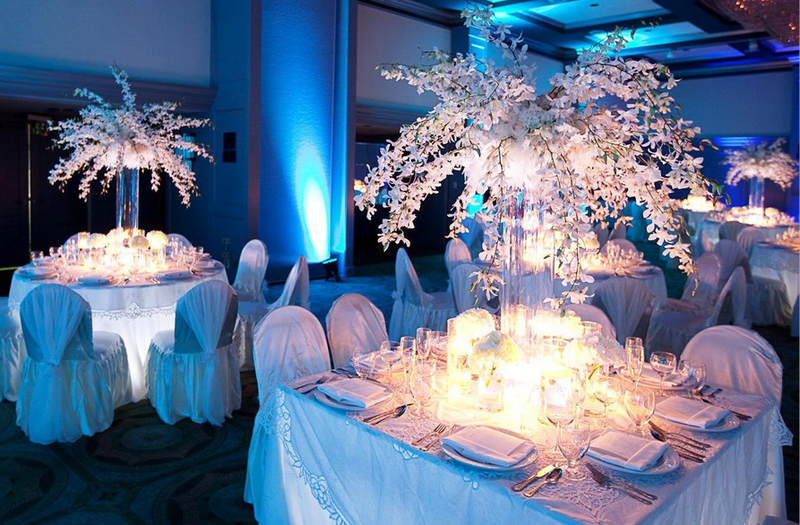 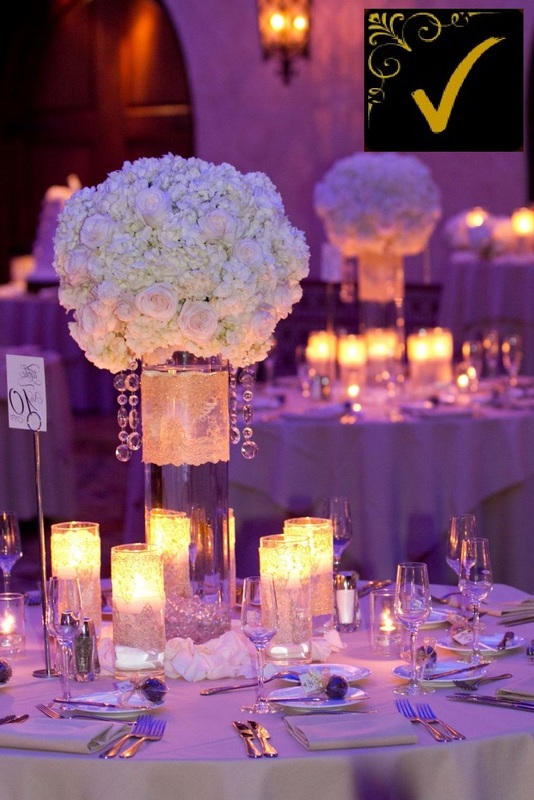 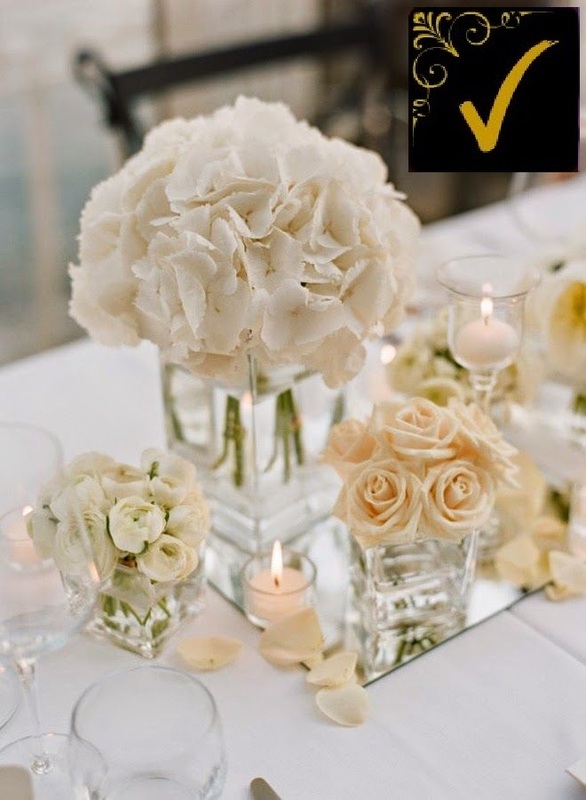 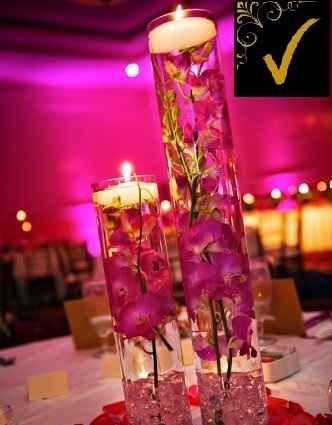 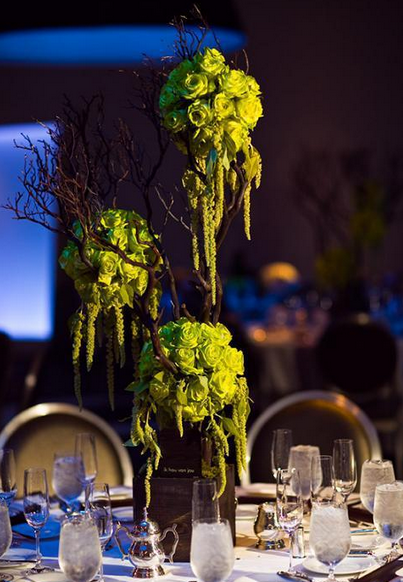 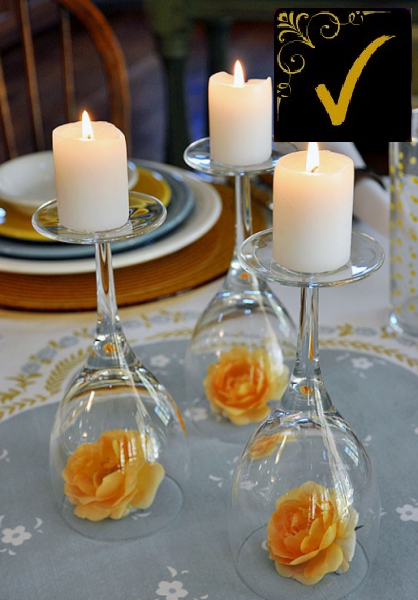 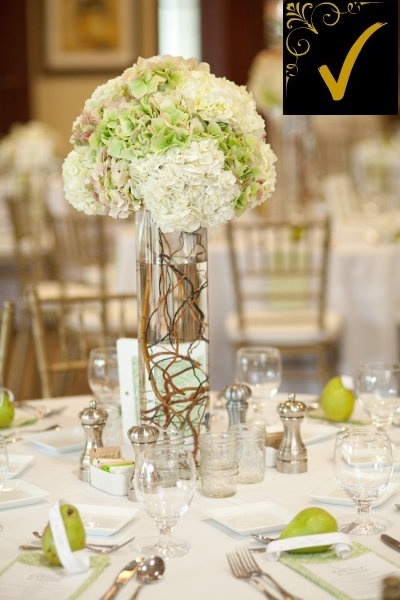 Starting from $25 dollars this centerpieces will provide elegance and will define your wedding theme. 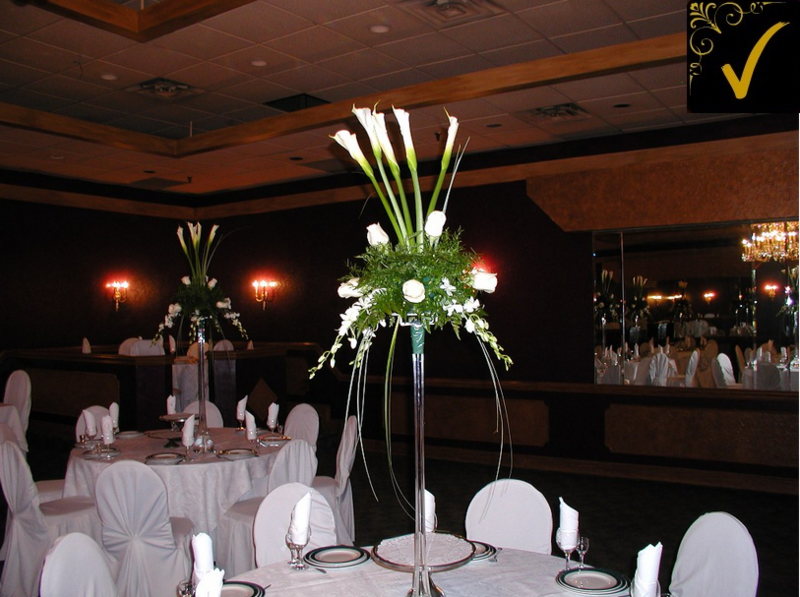  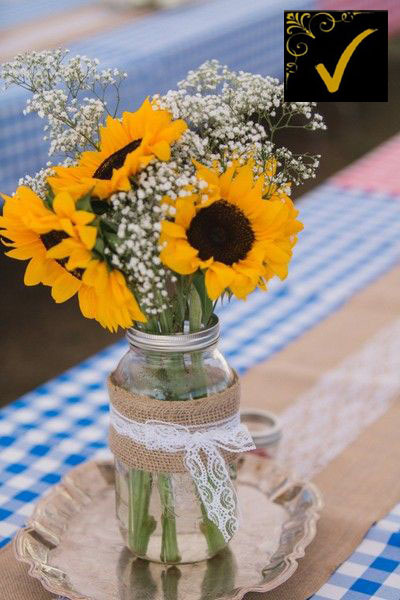 The prices for our centerpieces are established according to the desired color, style, size and additional decoration needed. 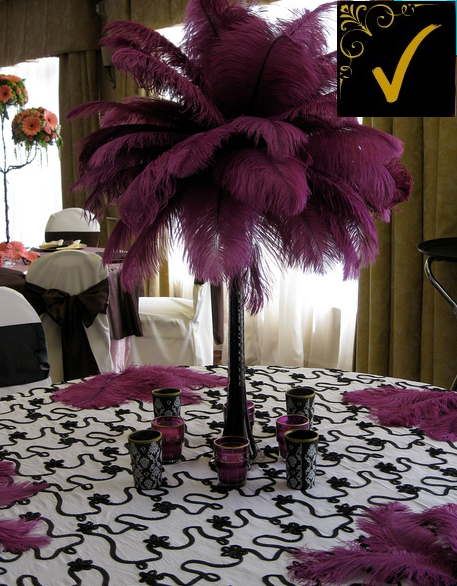 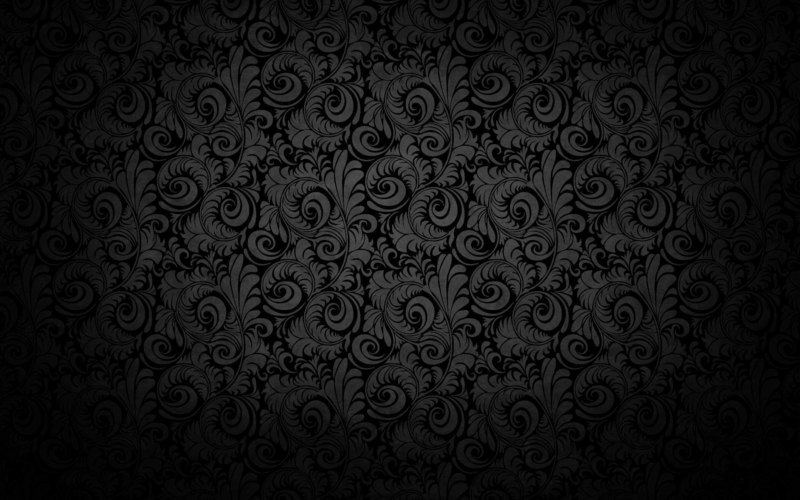 Here we provide some ideas but the color and style can be changed accordingly. 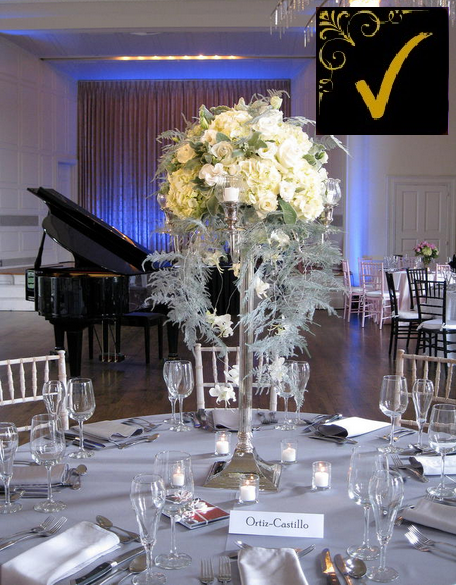 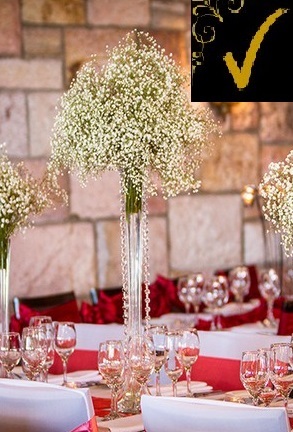 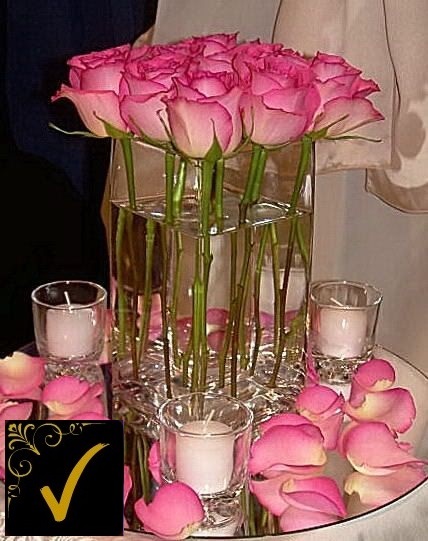 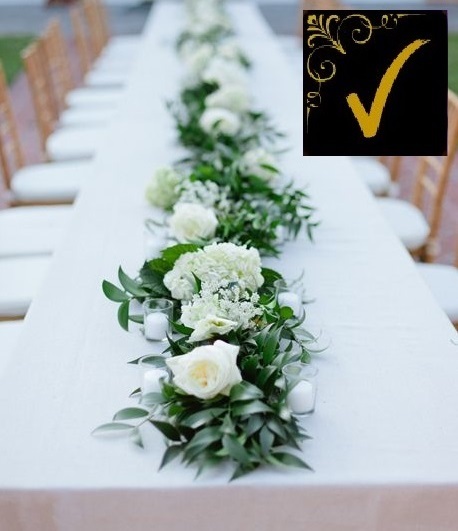 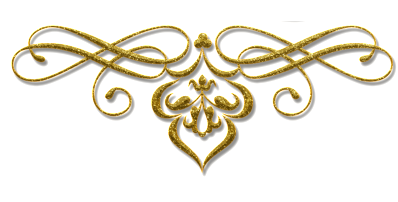 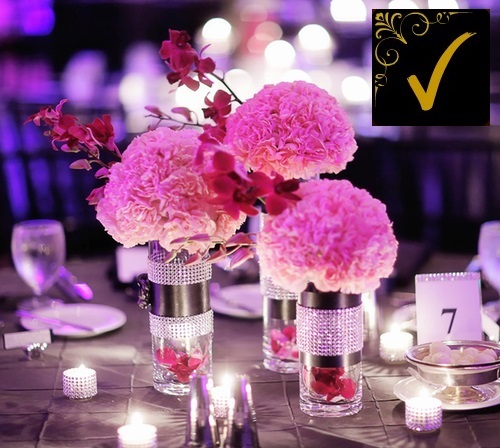 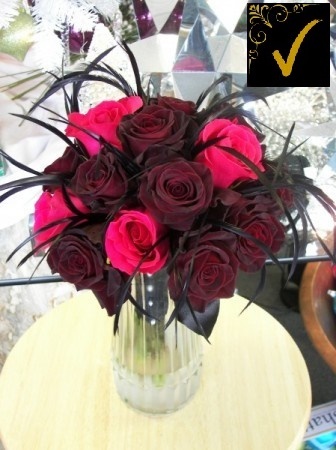 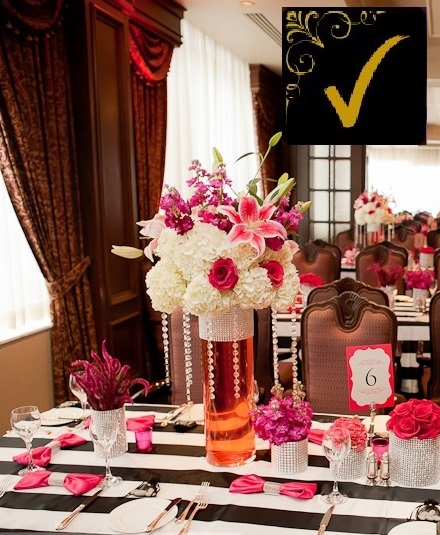 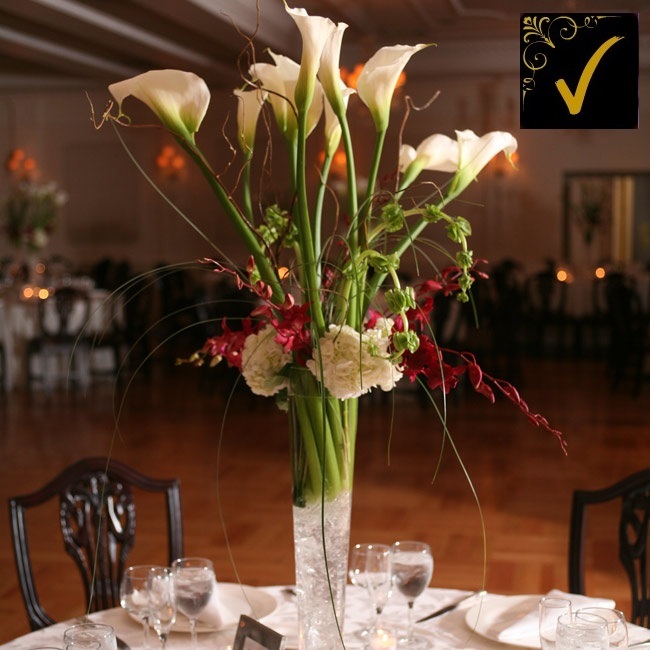 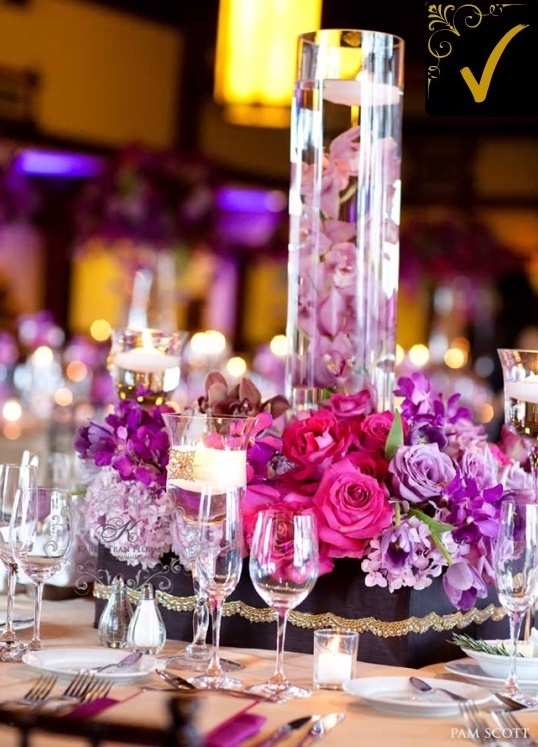 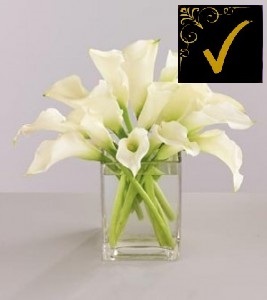 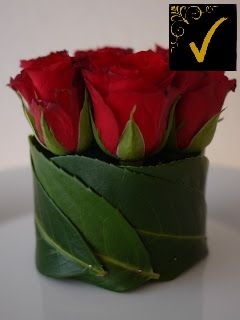 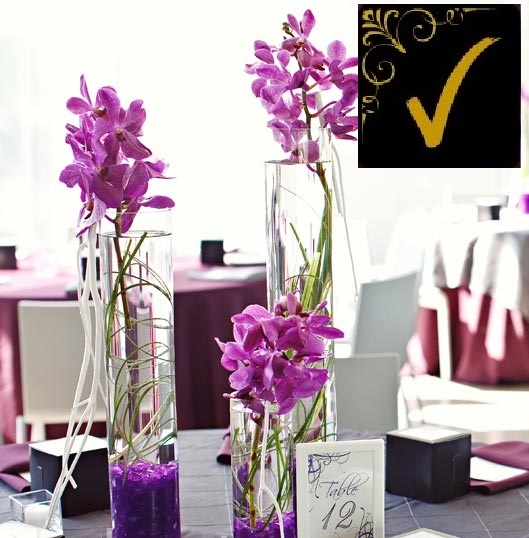 To make your perfect arrangement we require the style of flower, the colors and any other specific detail. 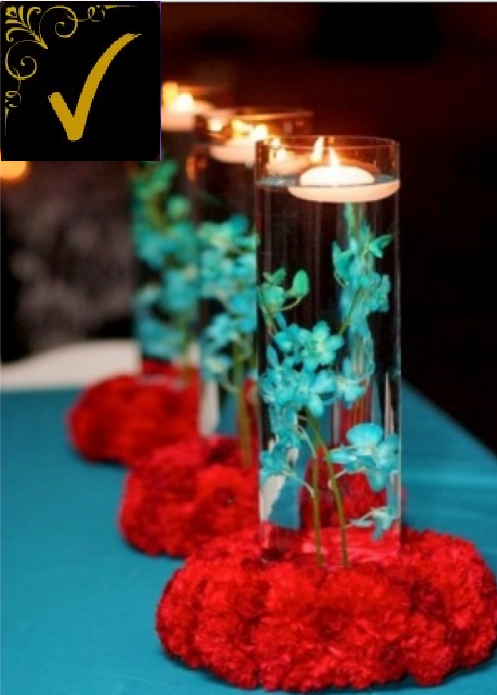 For further information and any other inquiry please contact us by phone or email. 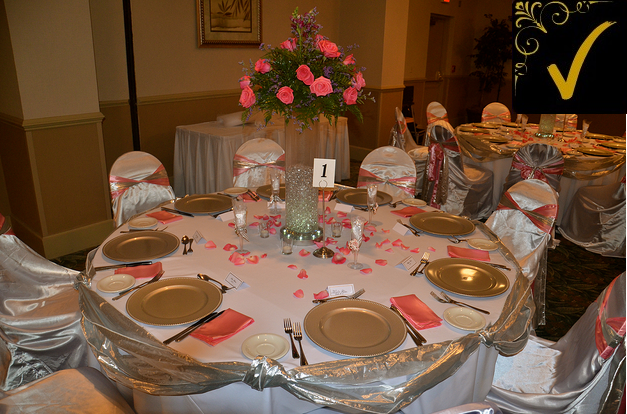 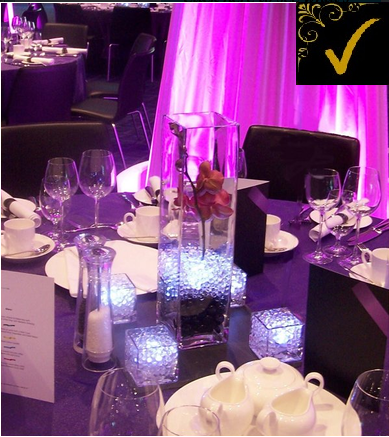 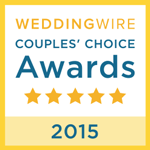 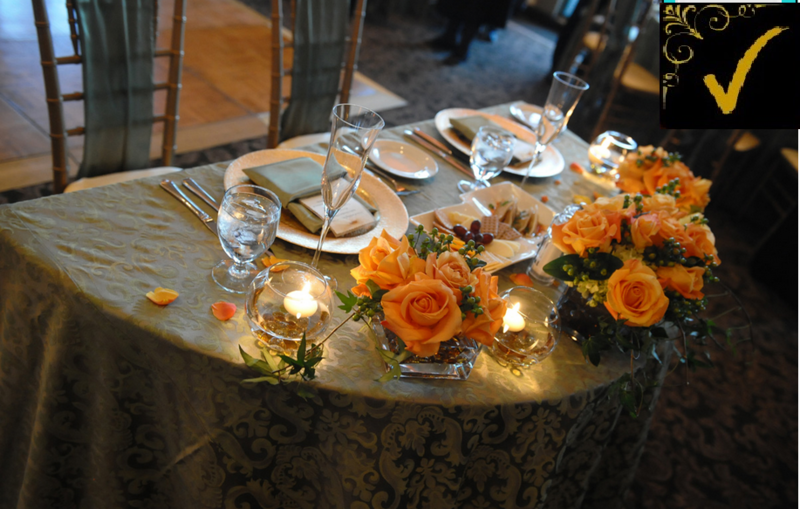 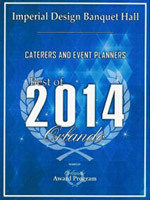 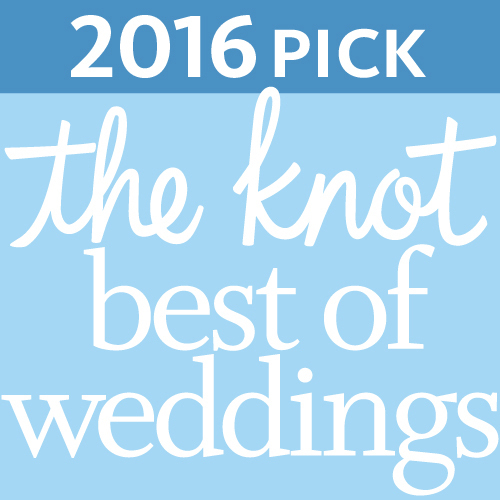 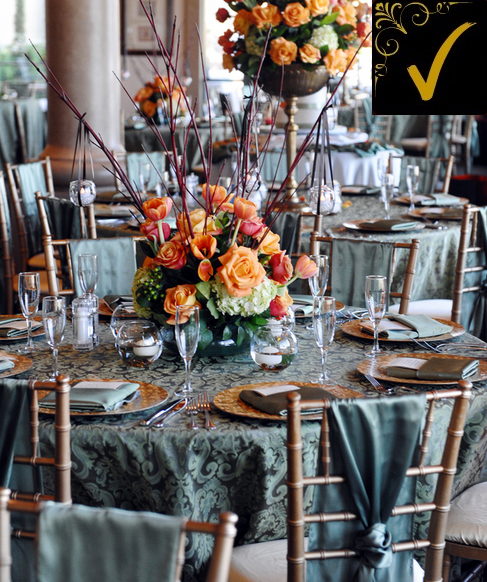 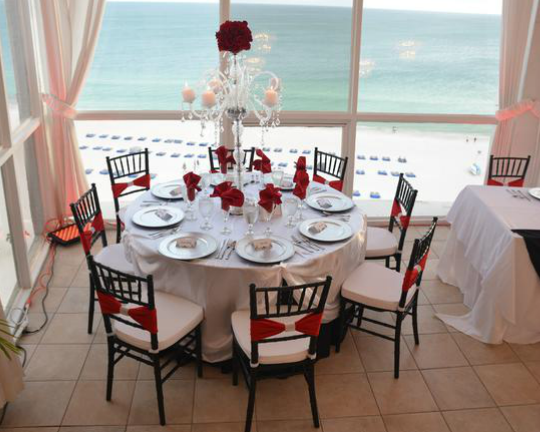 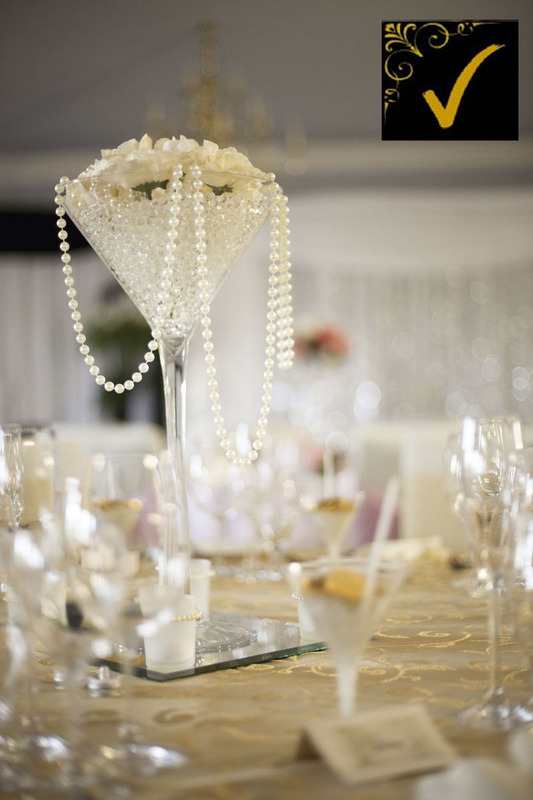 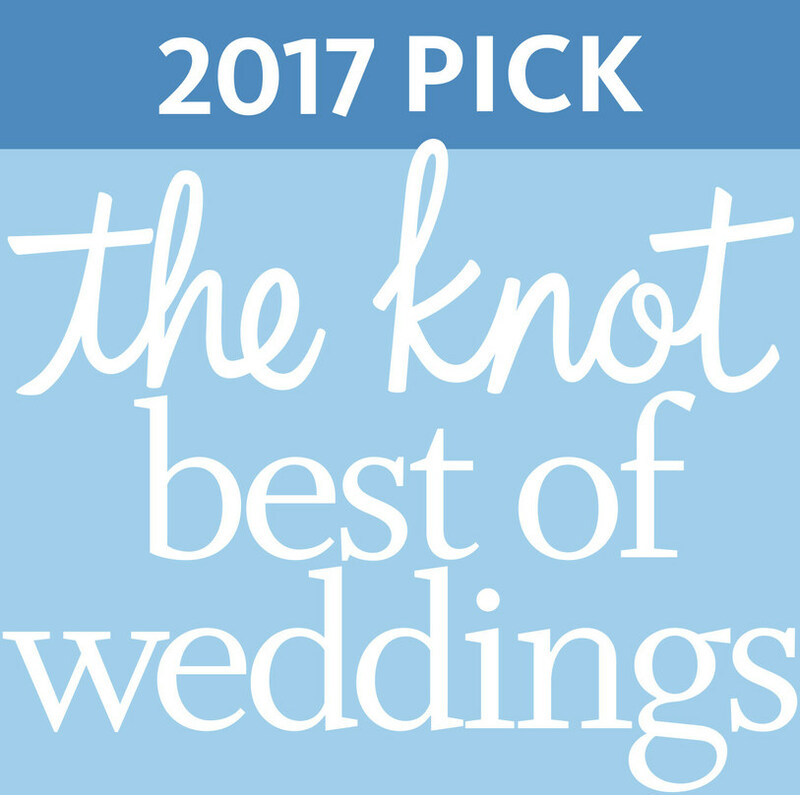 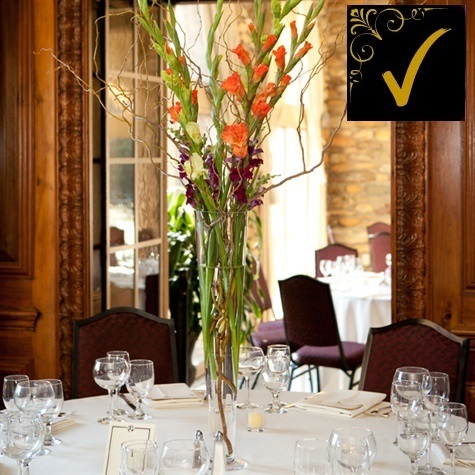 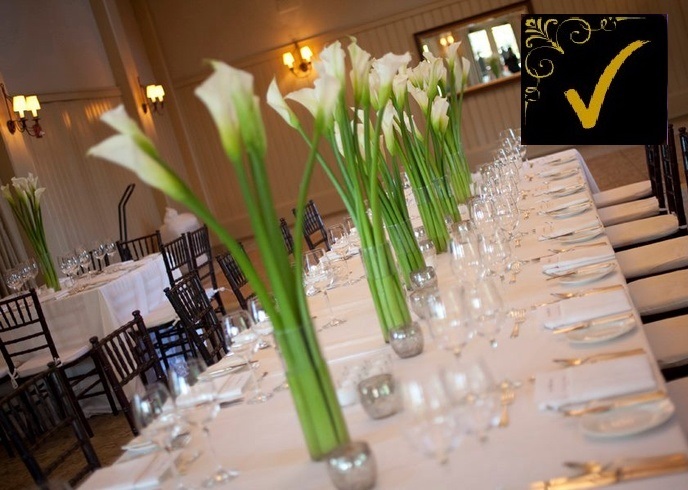 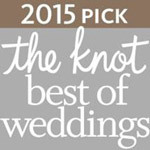 Make your event a day to remember with us.